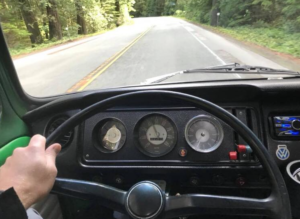 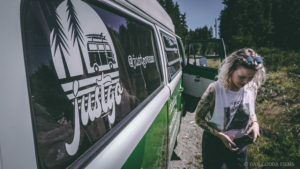 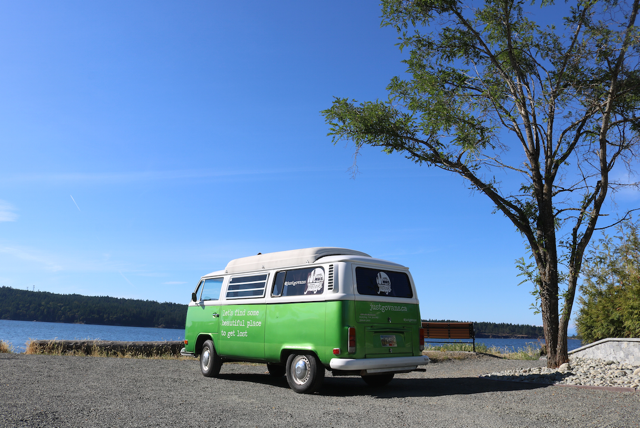 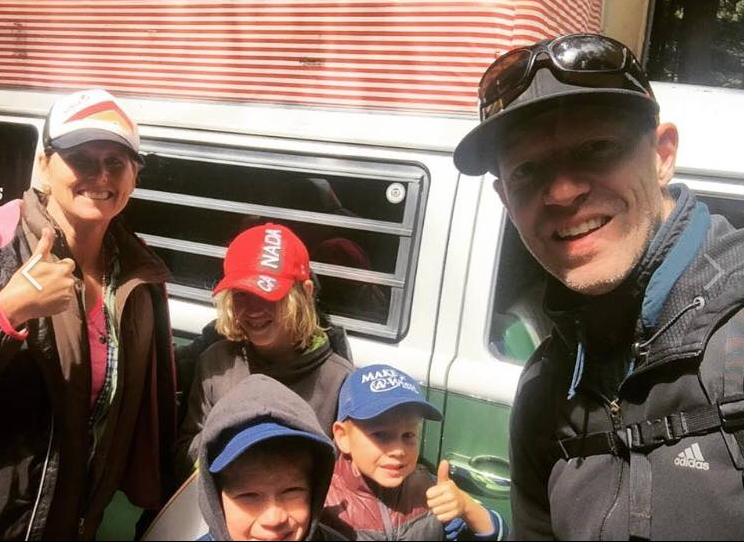 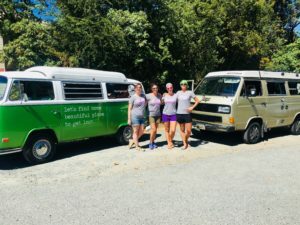 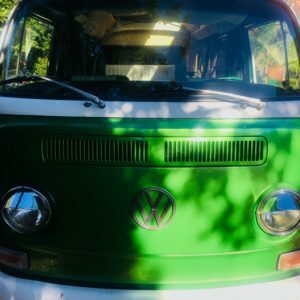 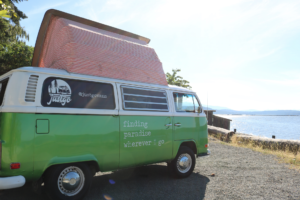 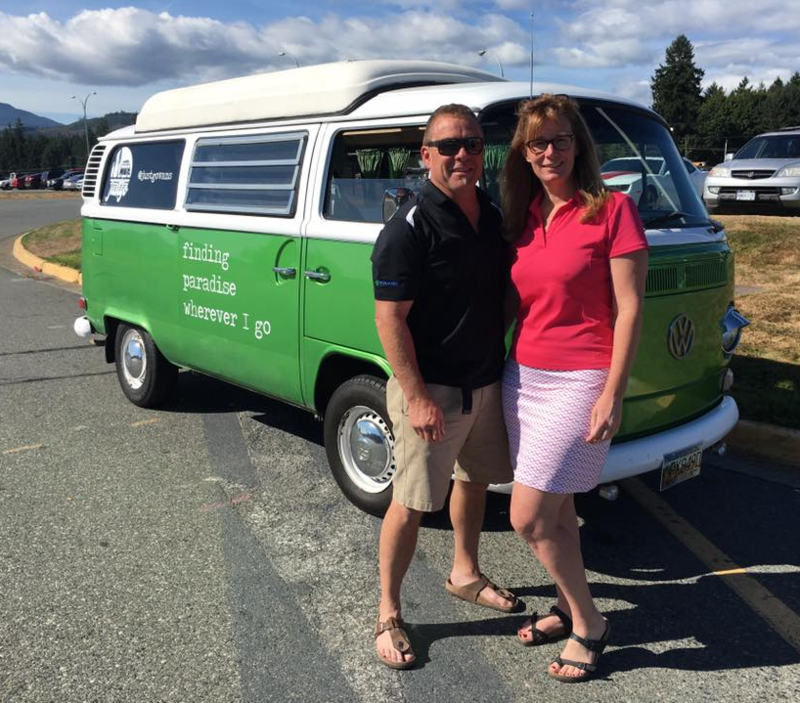 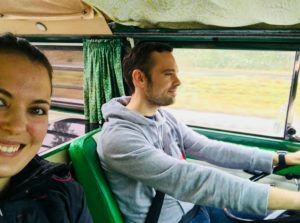 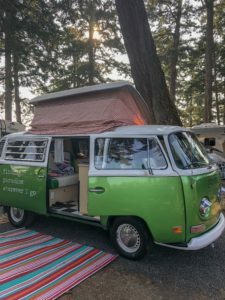 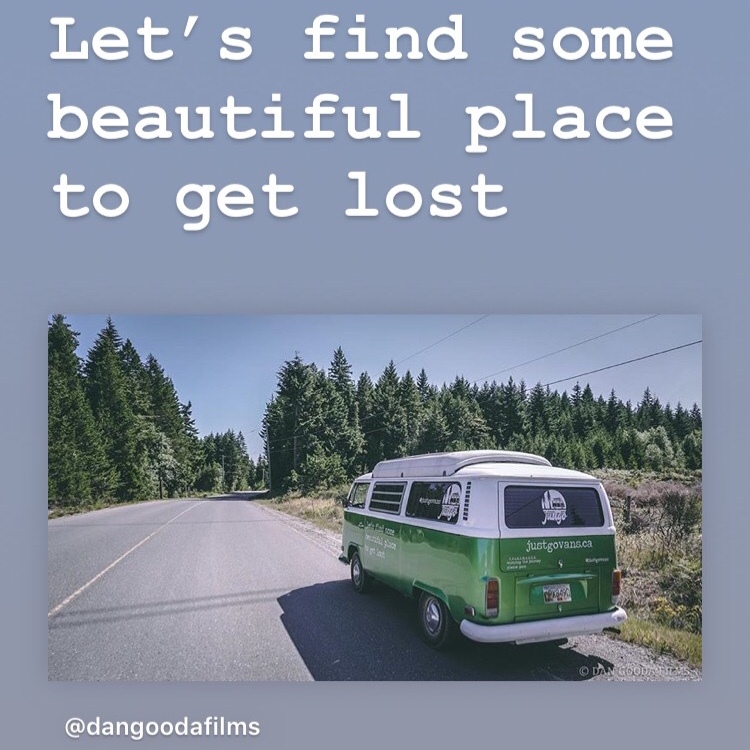 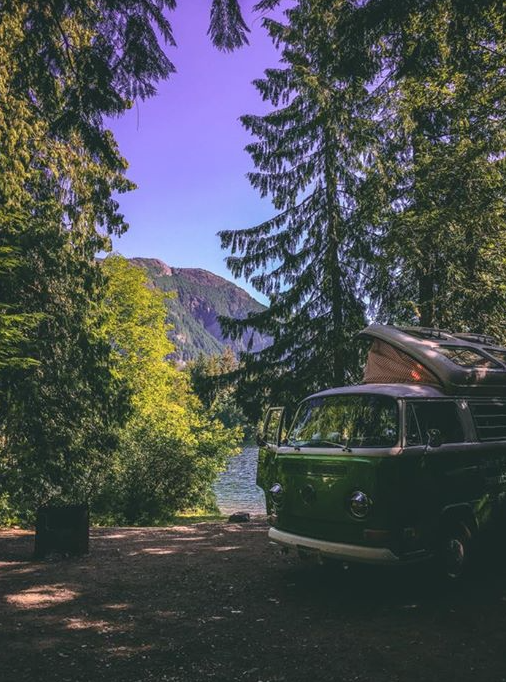 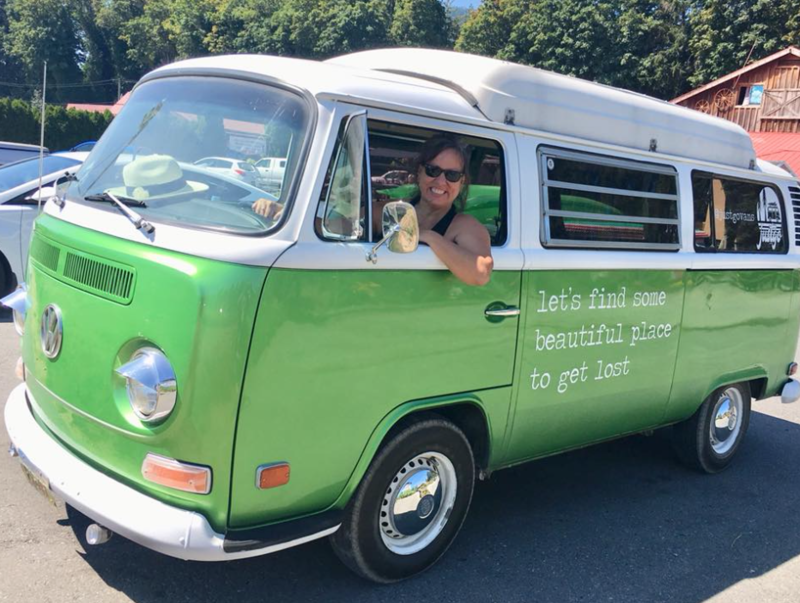 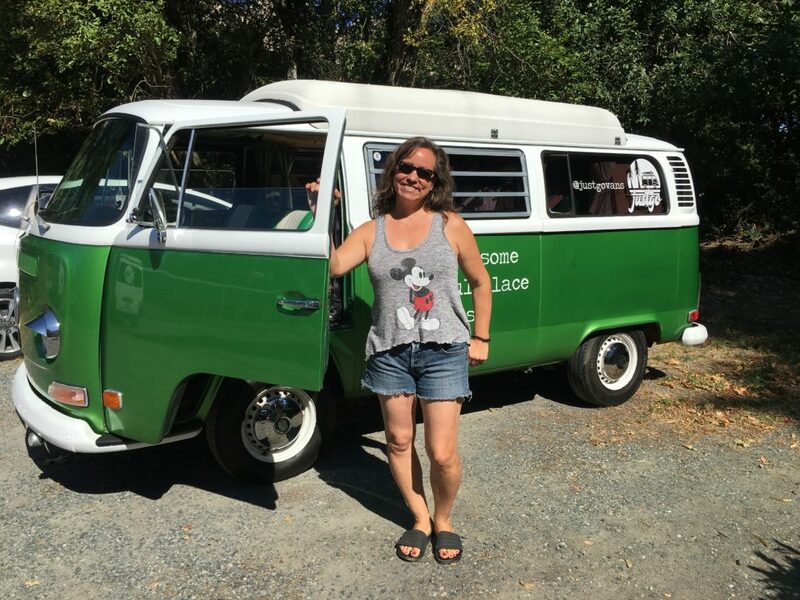 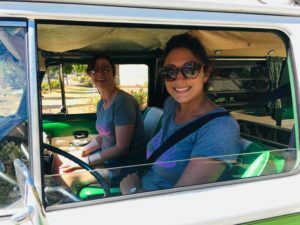 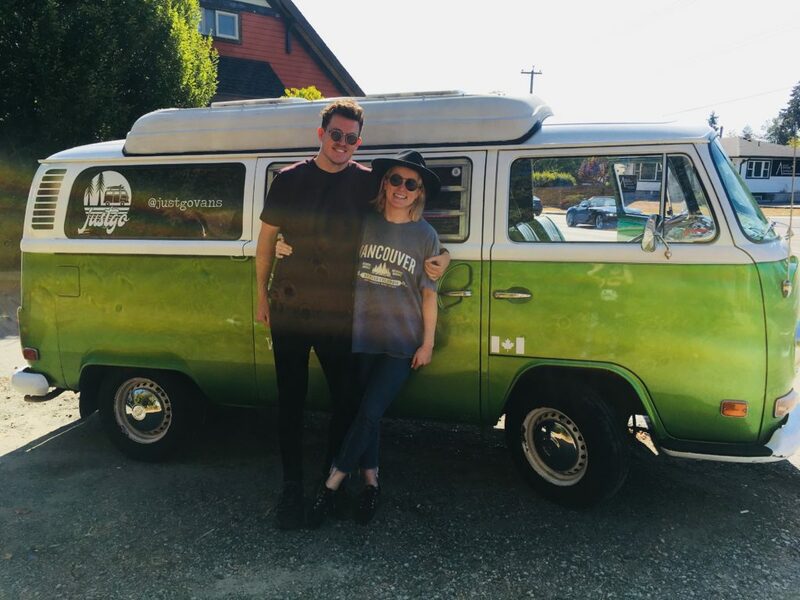 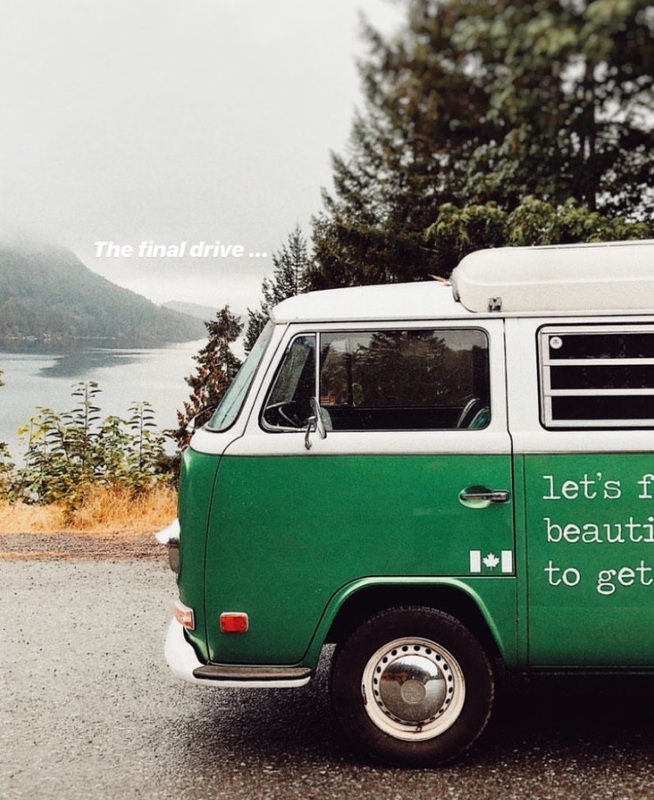 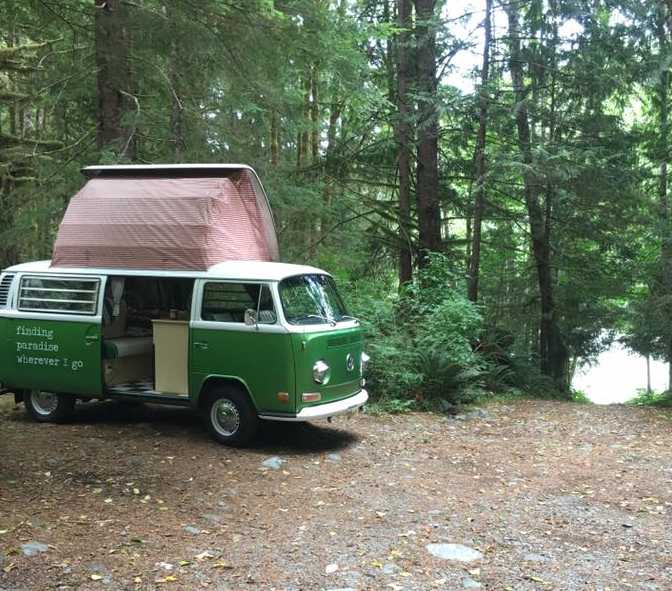 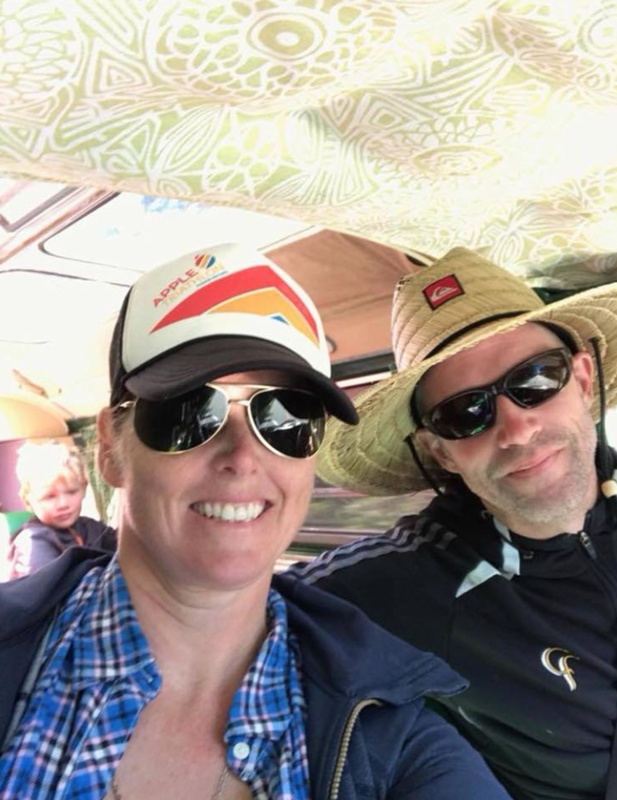 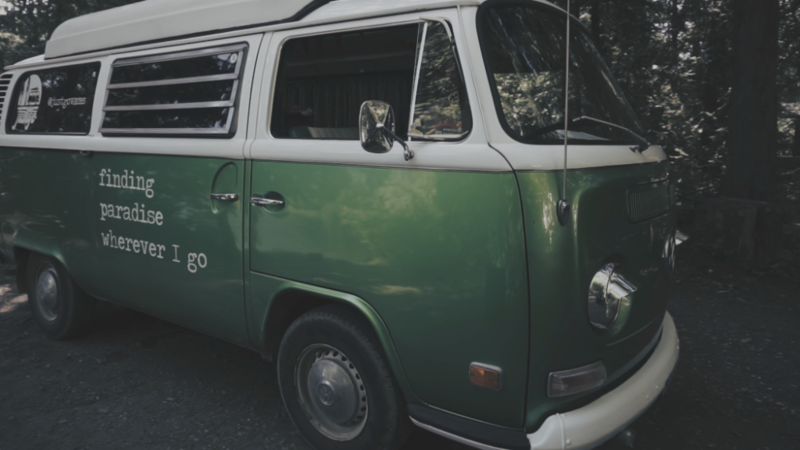 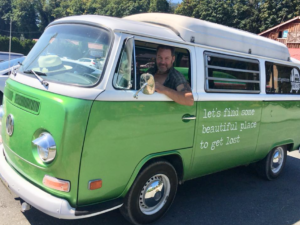 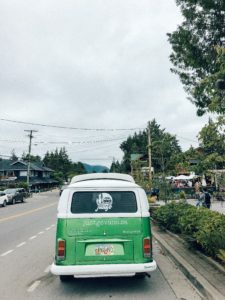 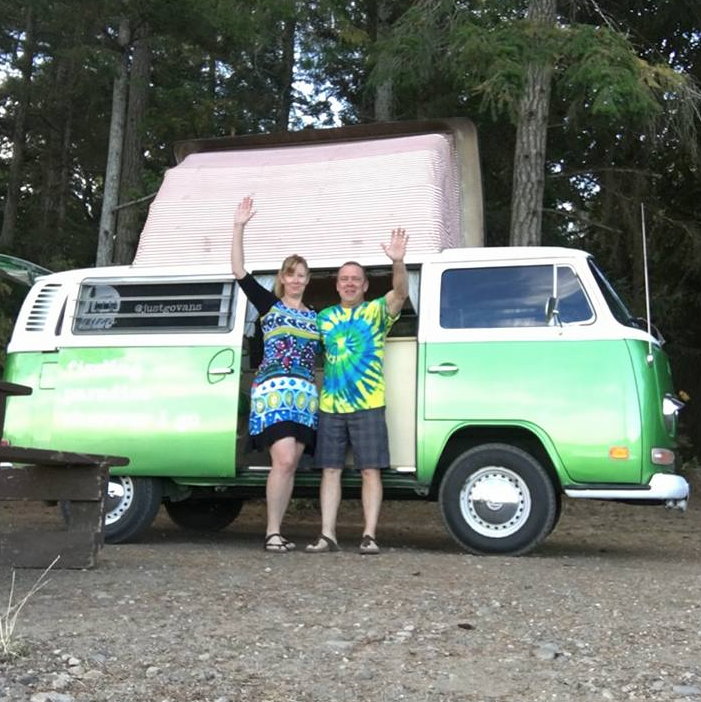 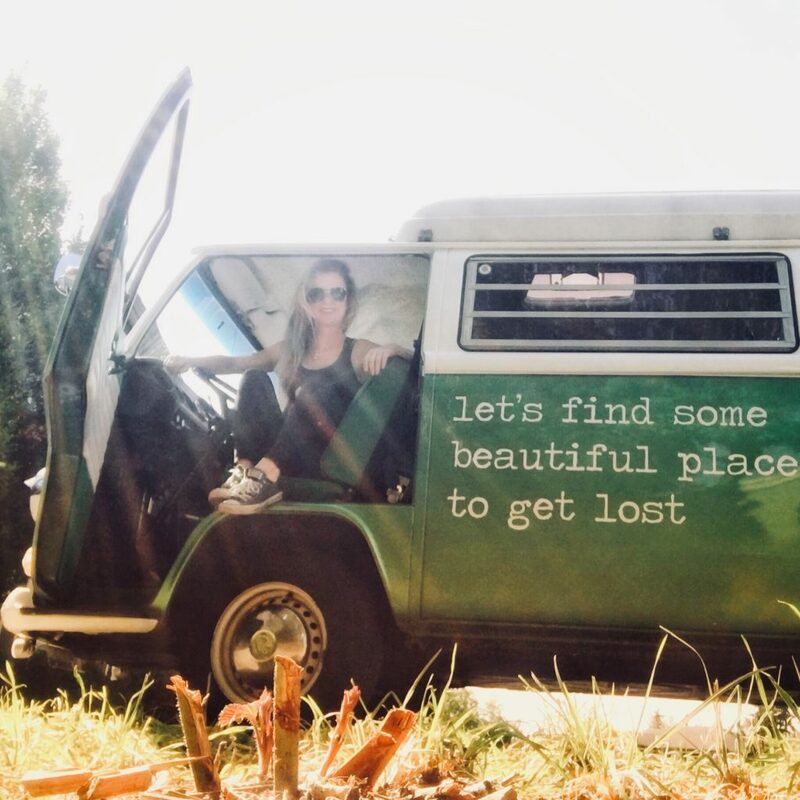 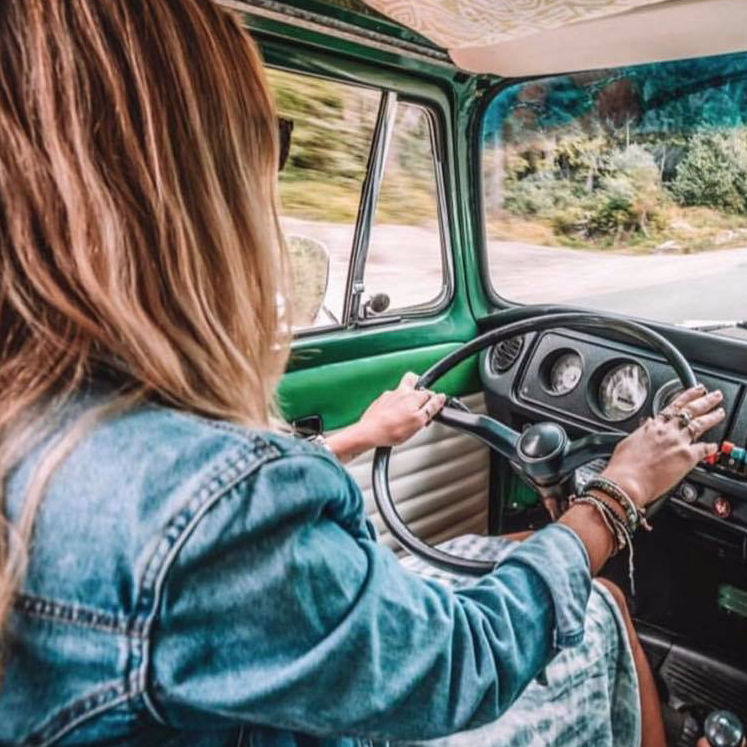 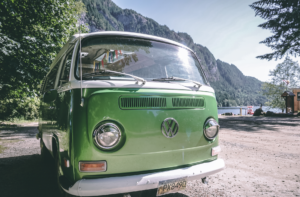 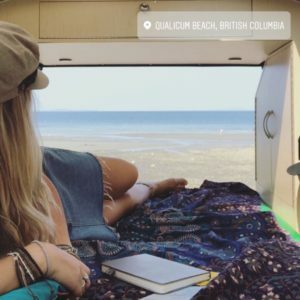 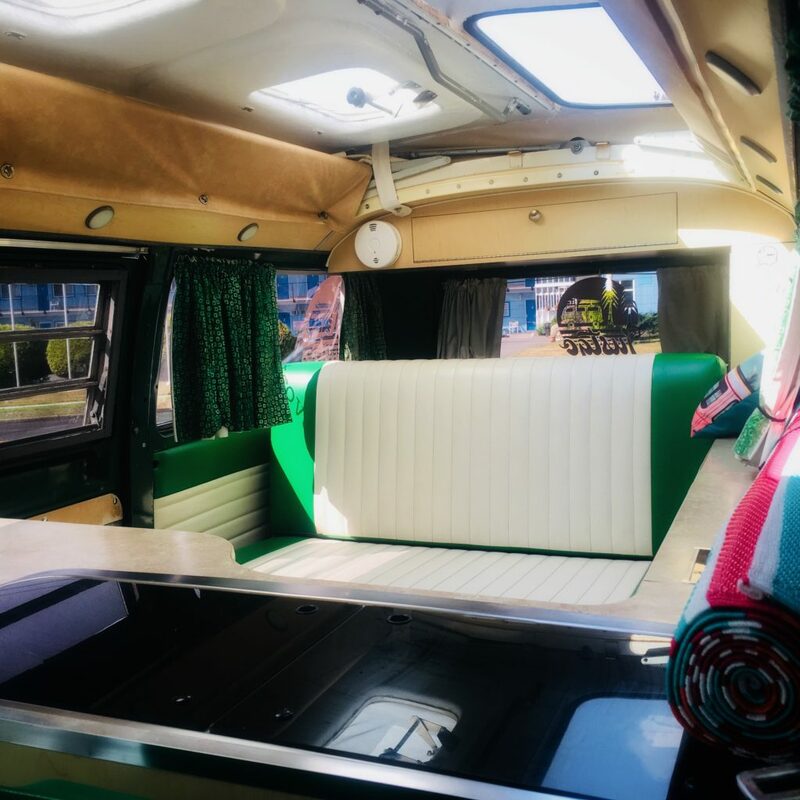 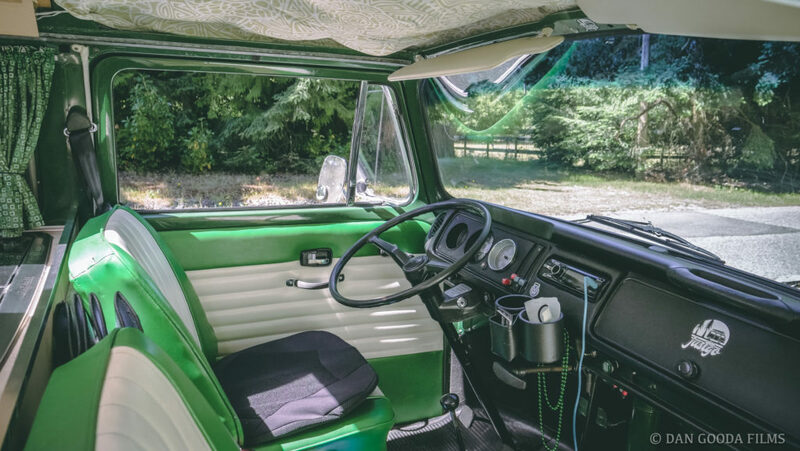 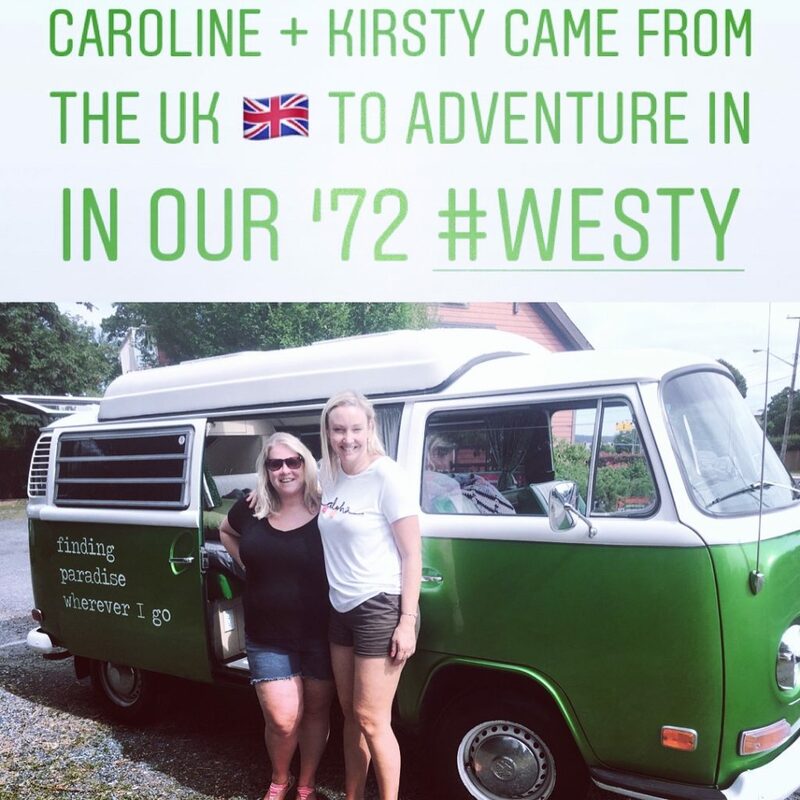 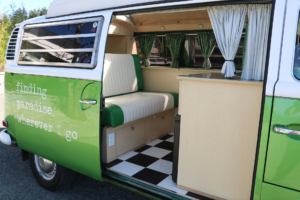 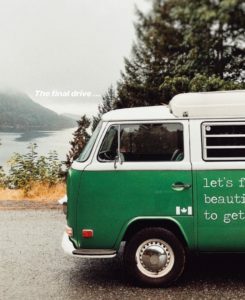 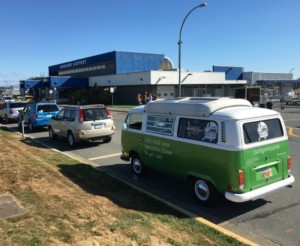 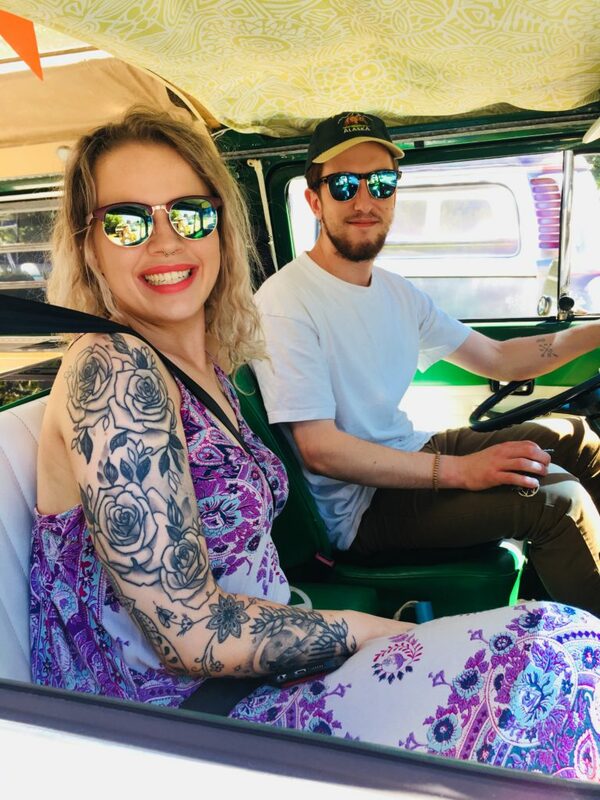 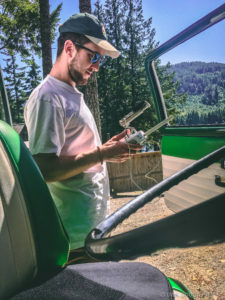 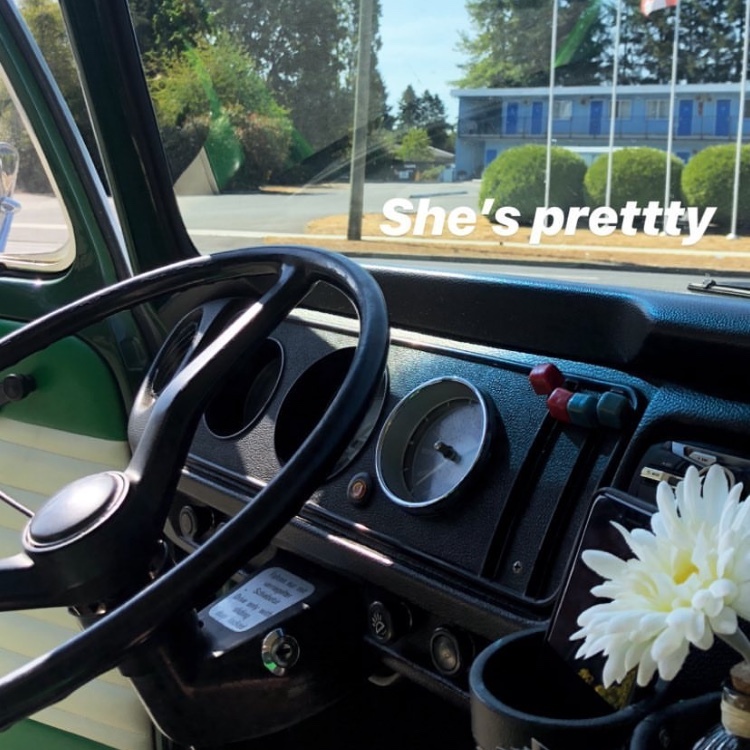 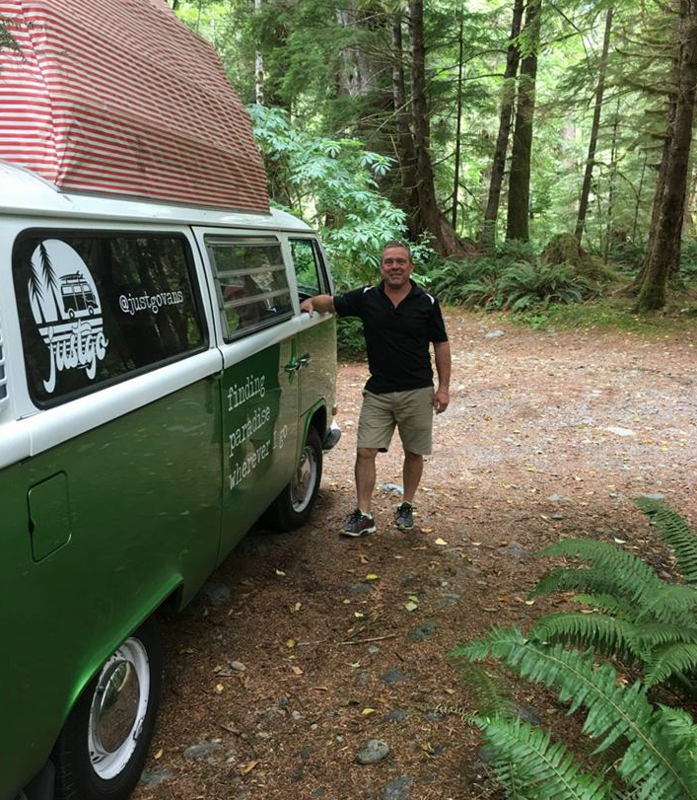 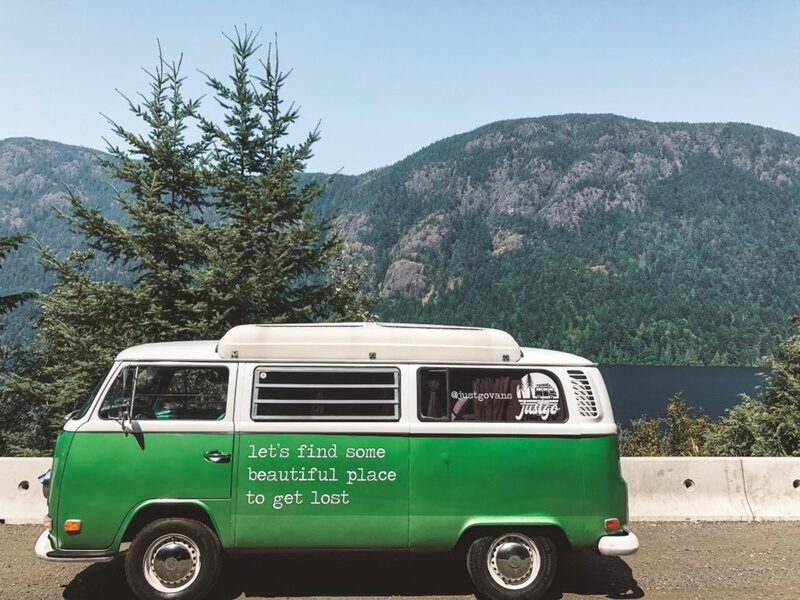 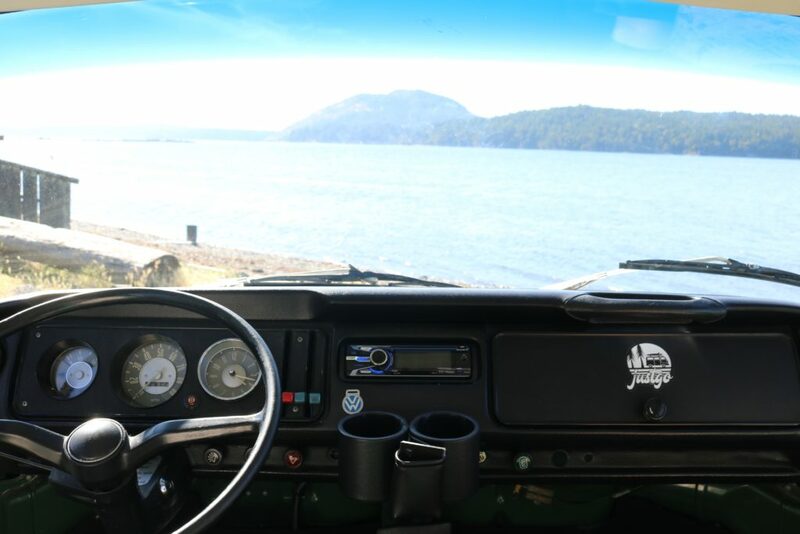 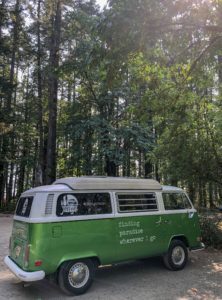 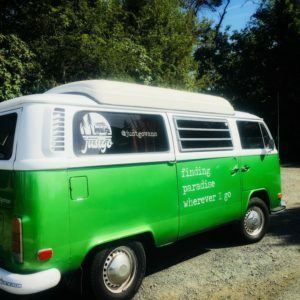 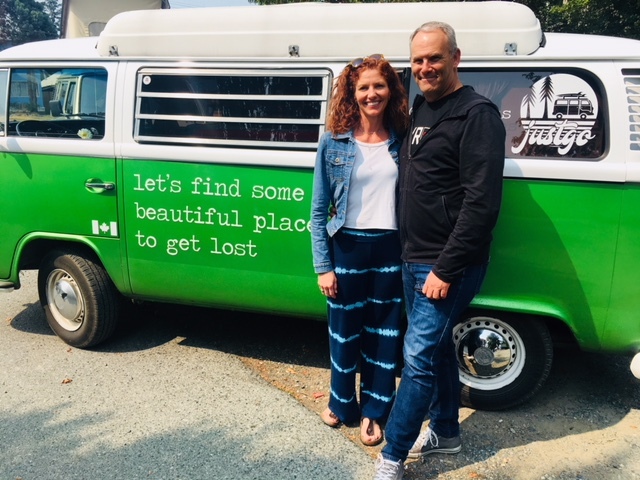 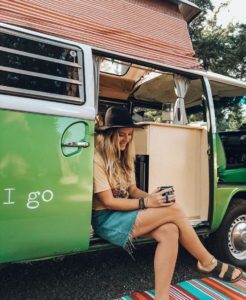 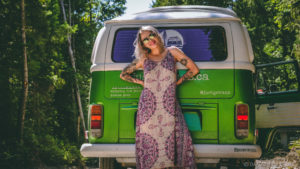 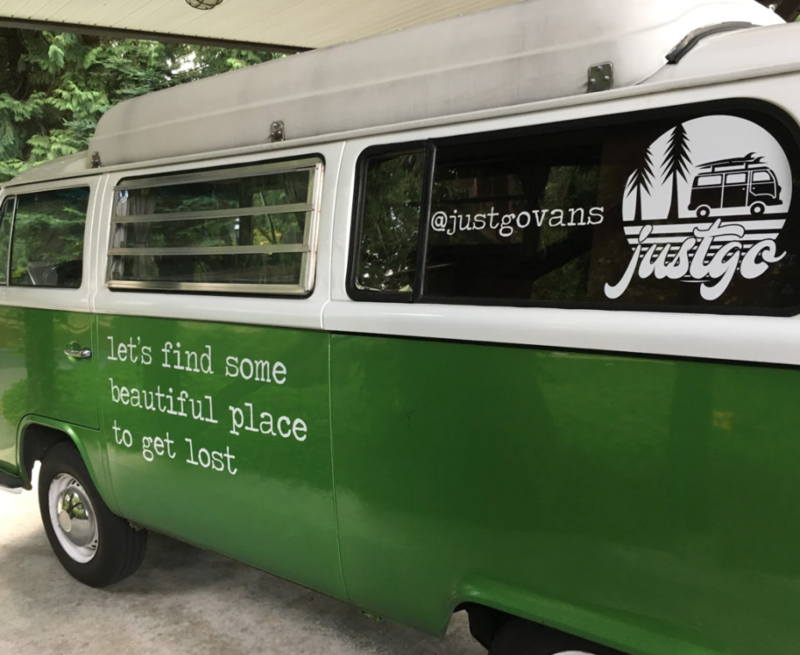 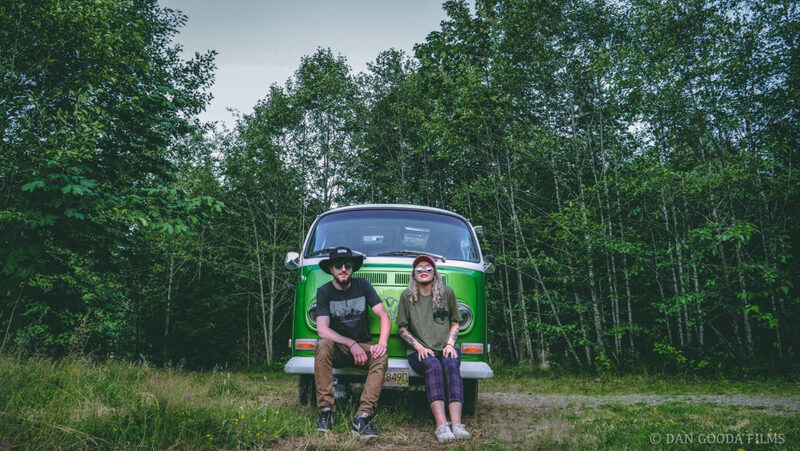 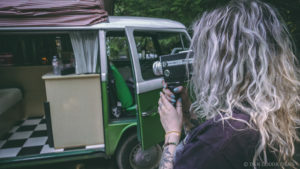 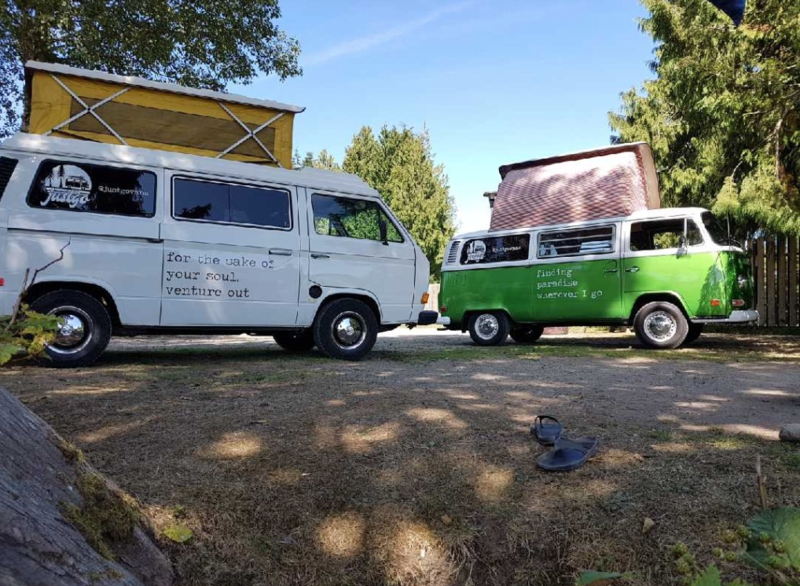 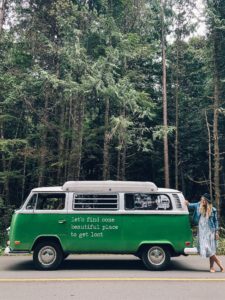 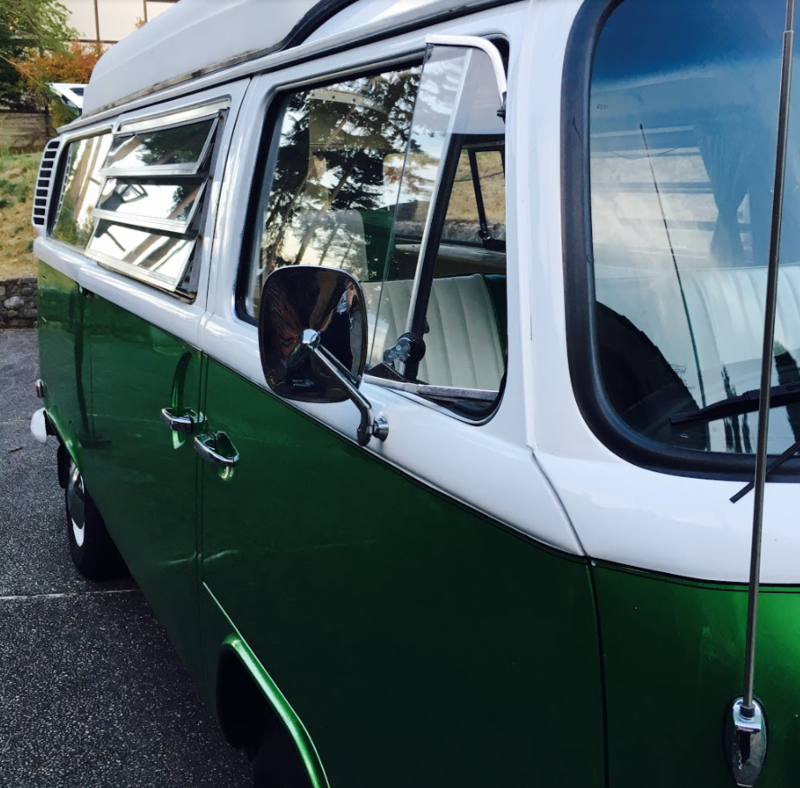 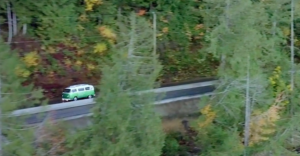 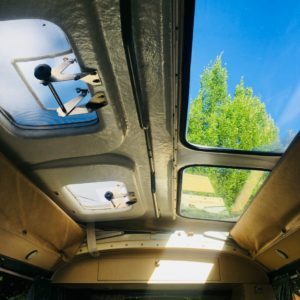 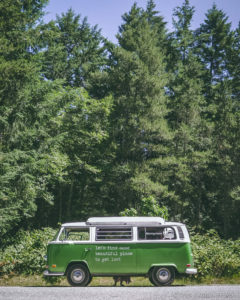 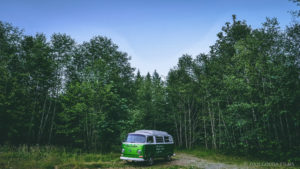 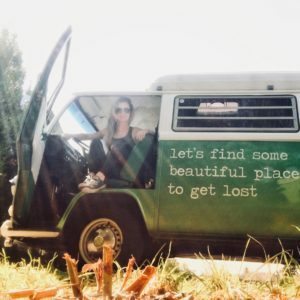 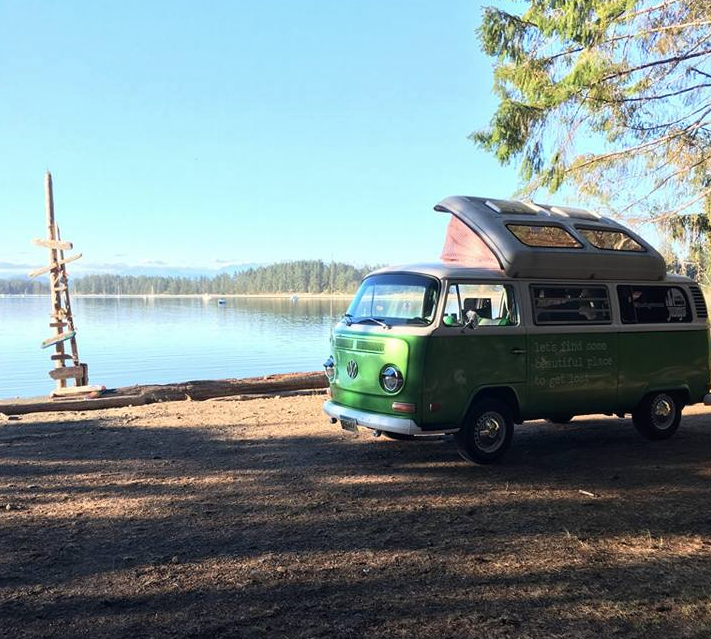 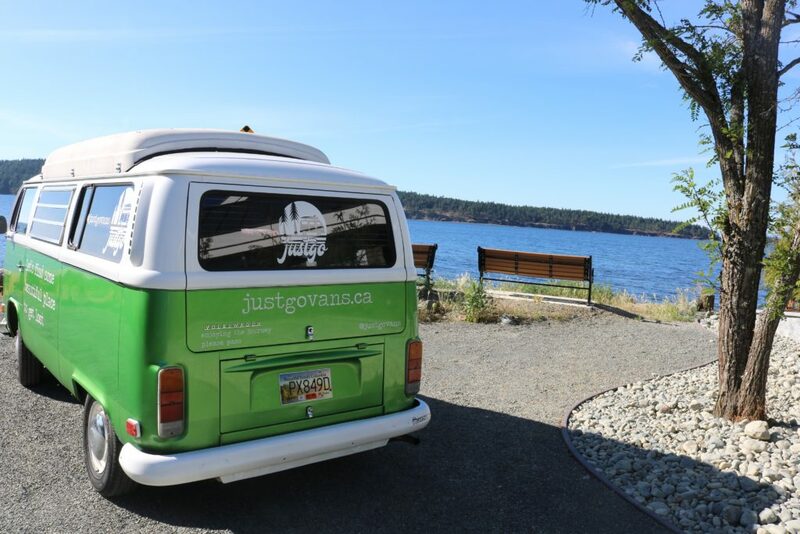 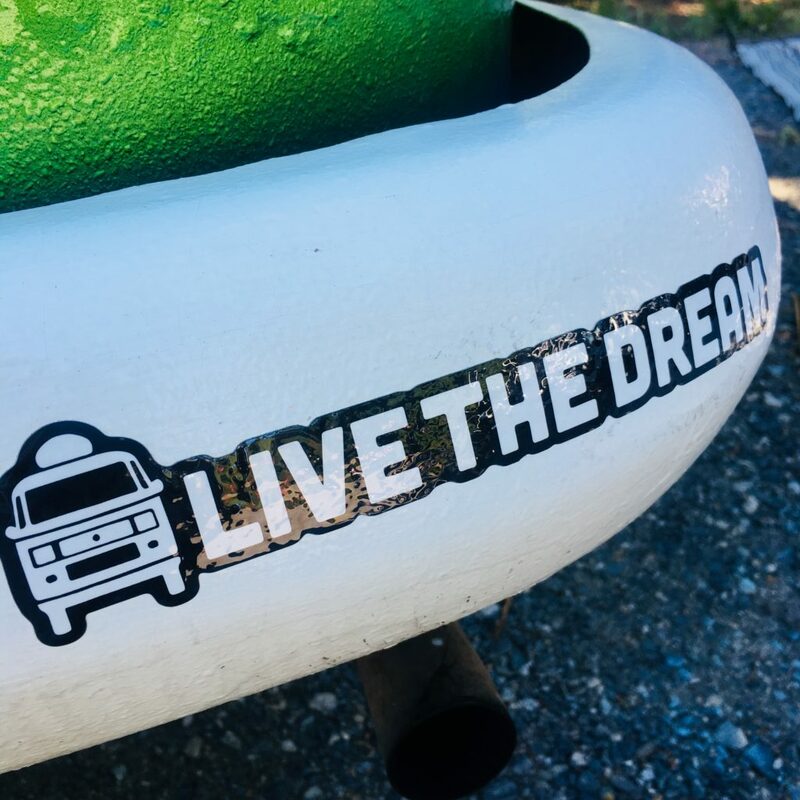 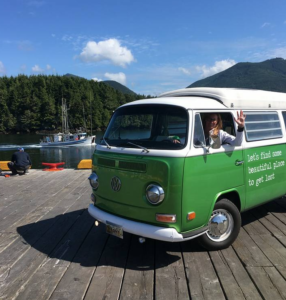 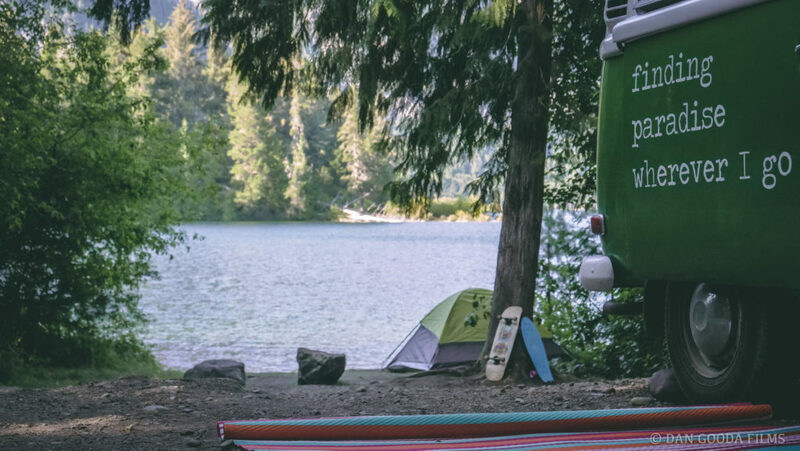 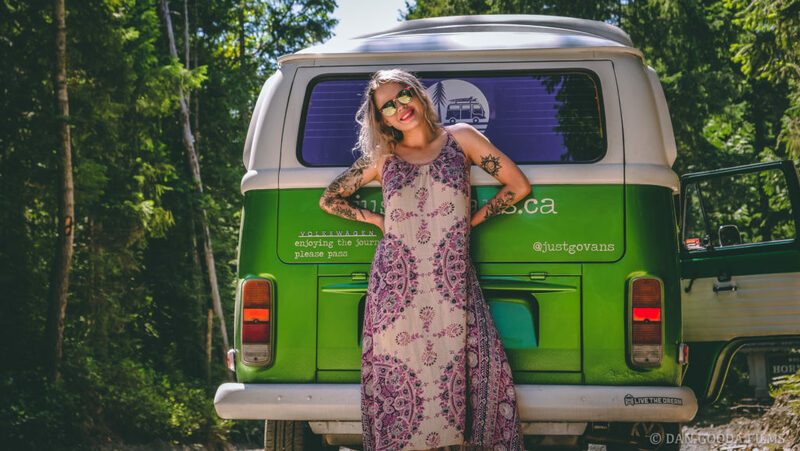 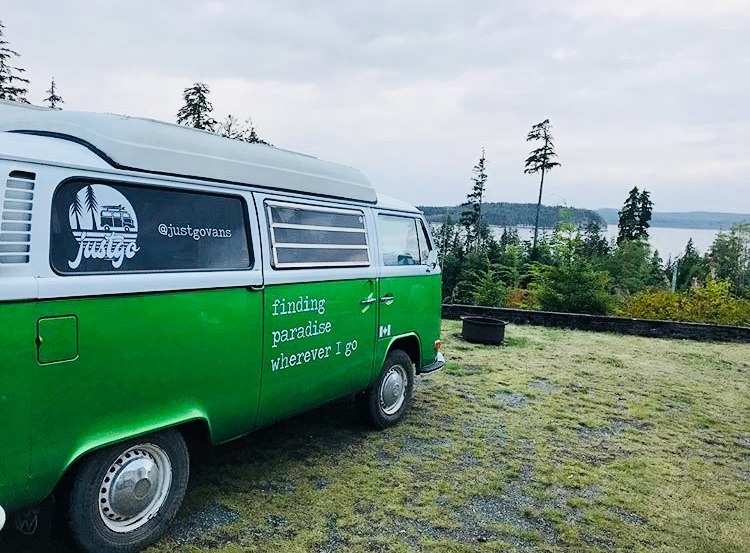 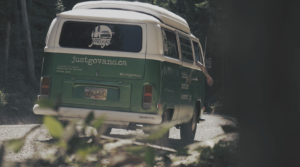 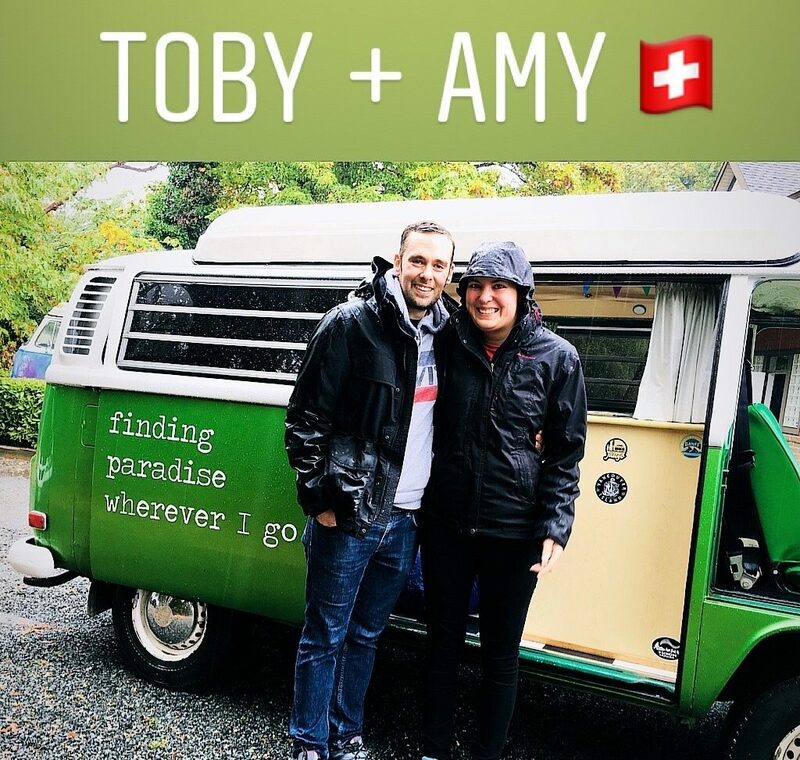 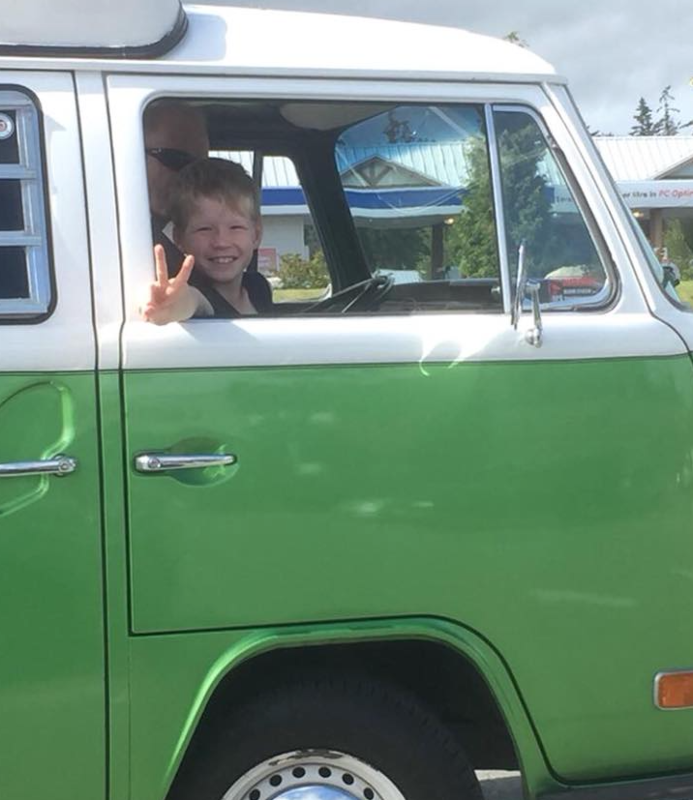 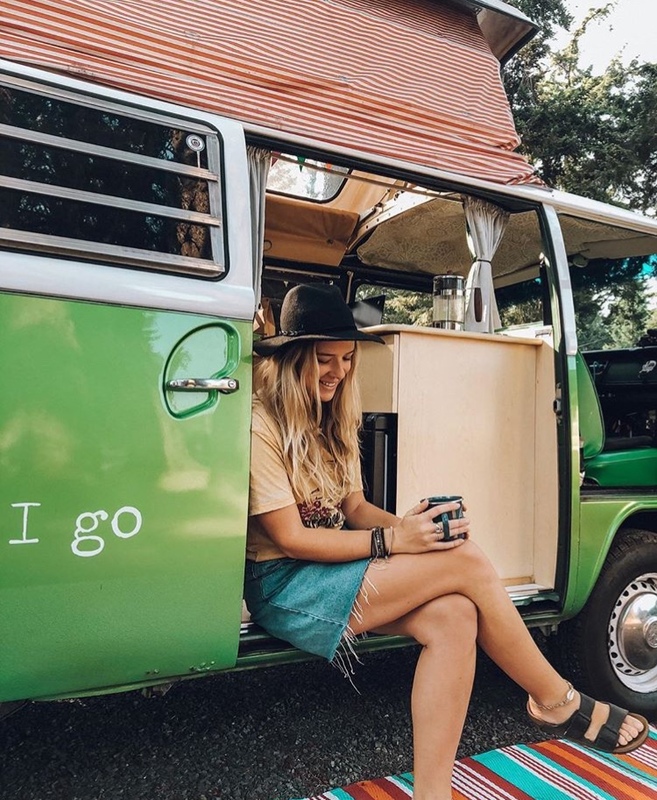 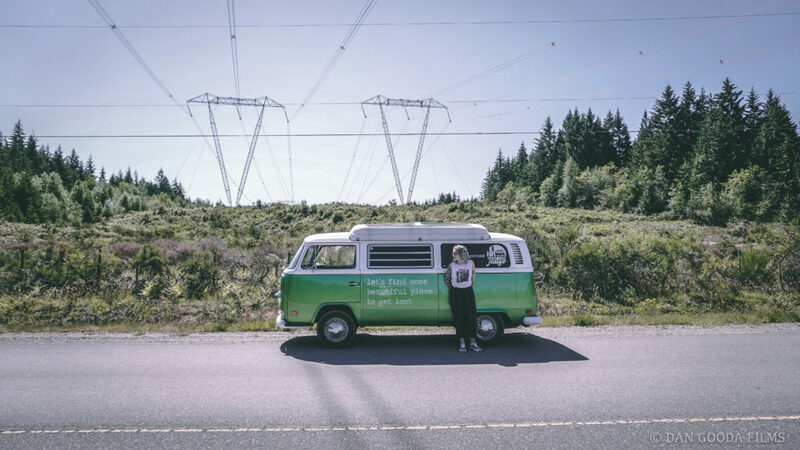 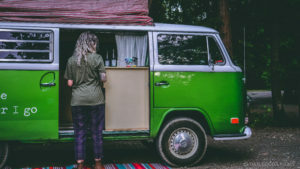 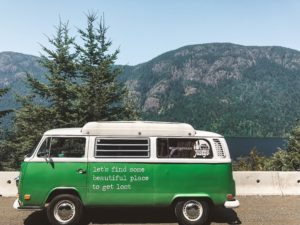 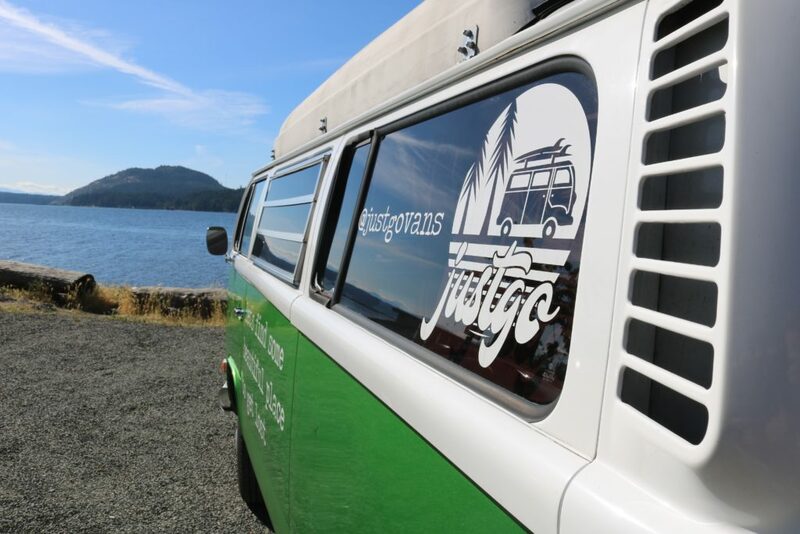 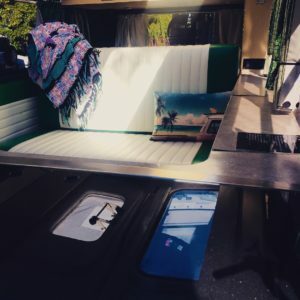 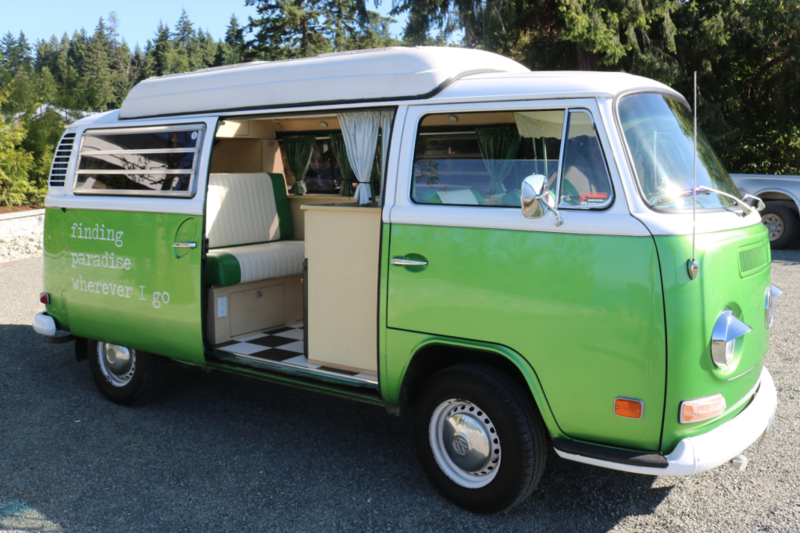 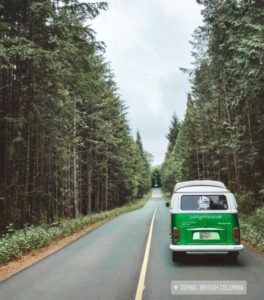 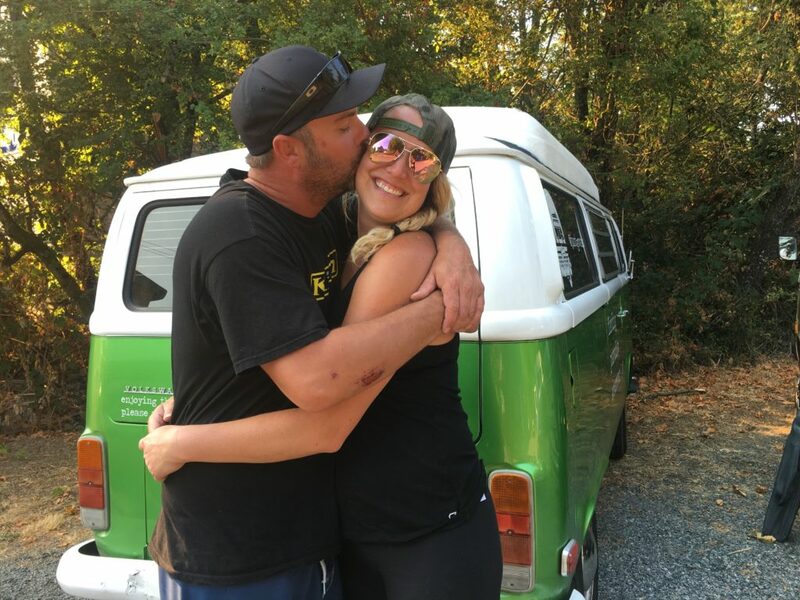 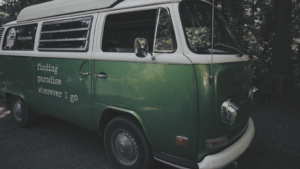 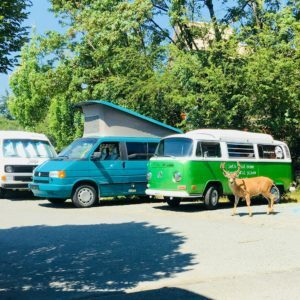 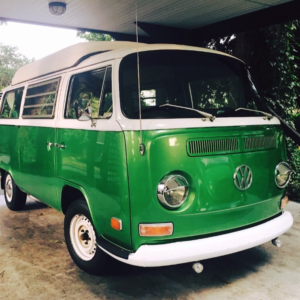 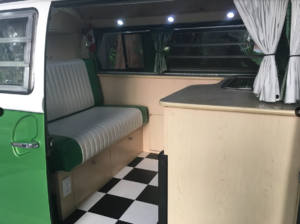 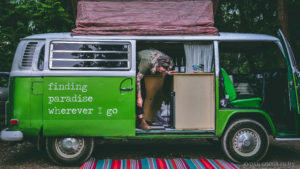 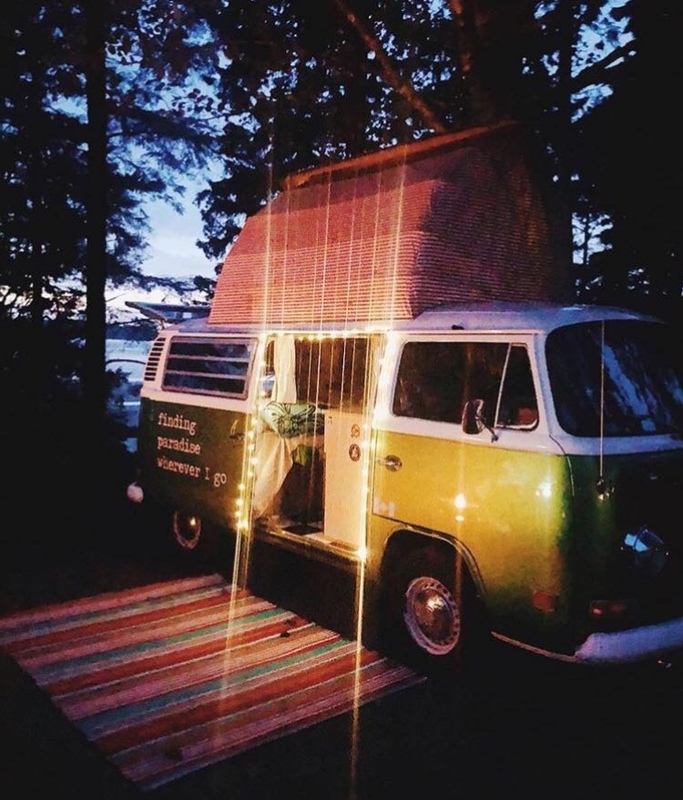 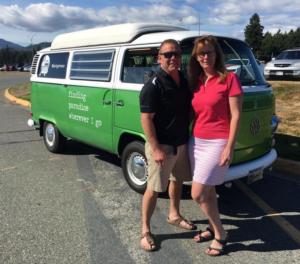 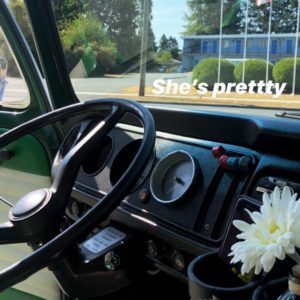 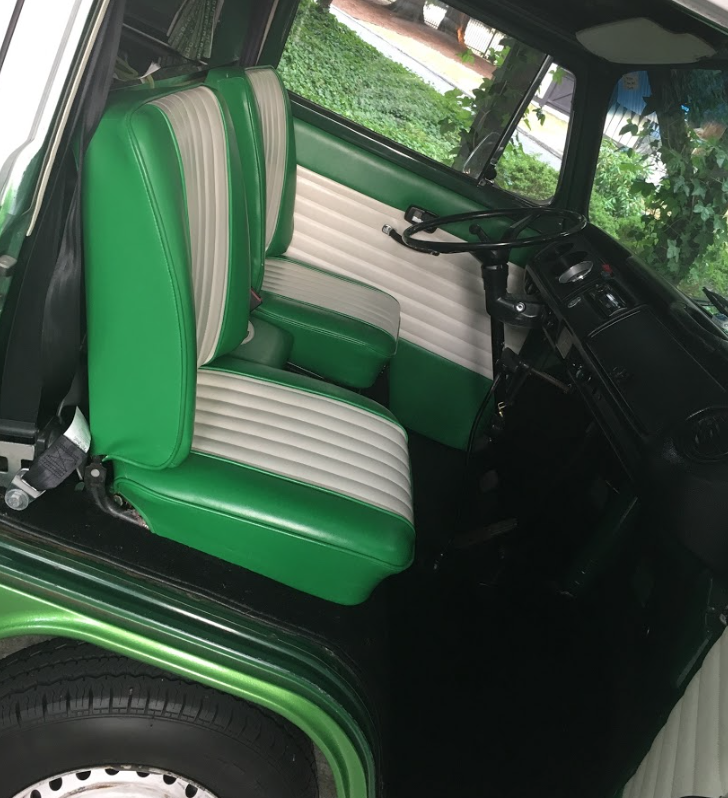 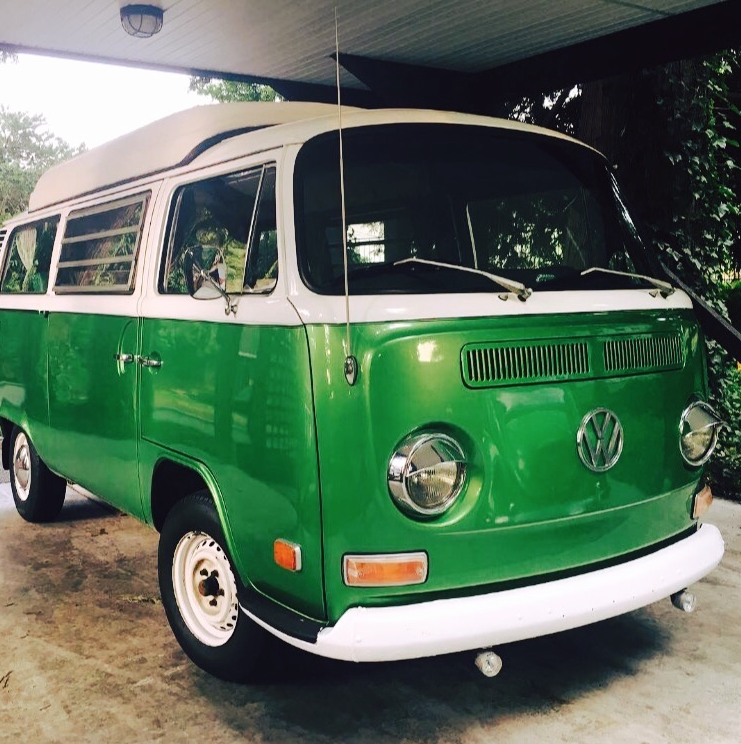 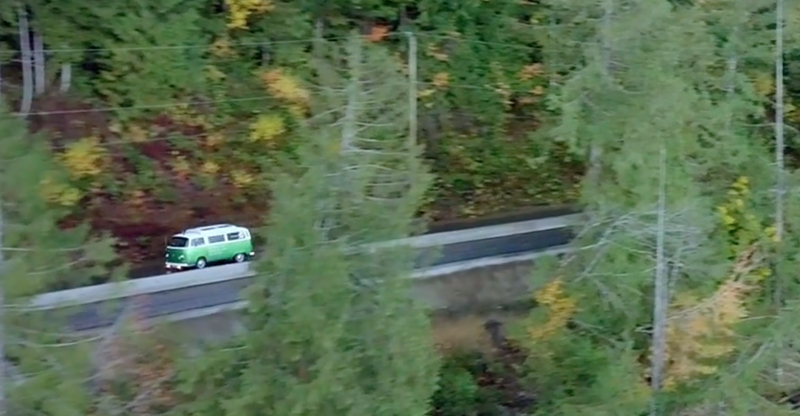 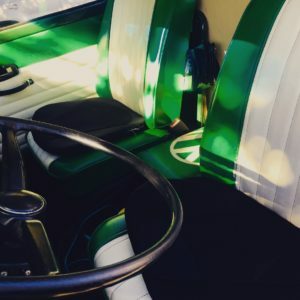 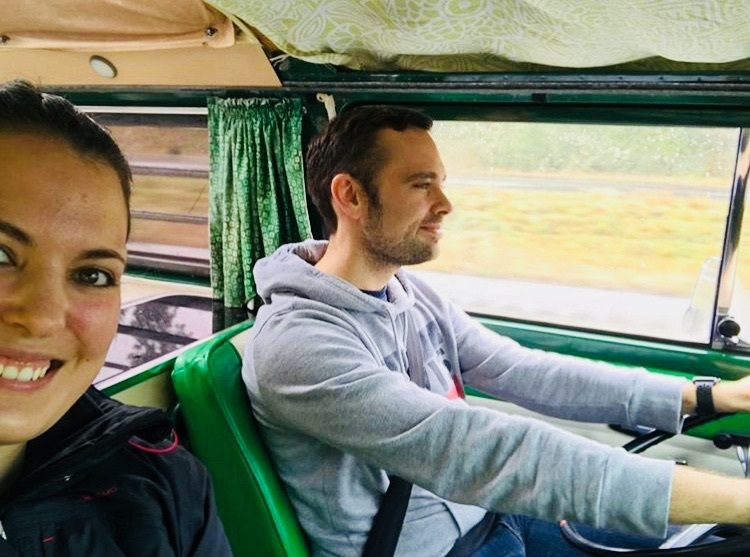 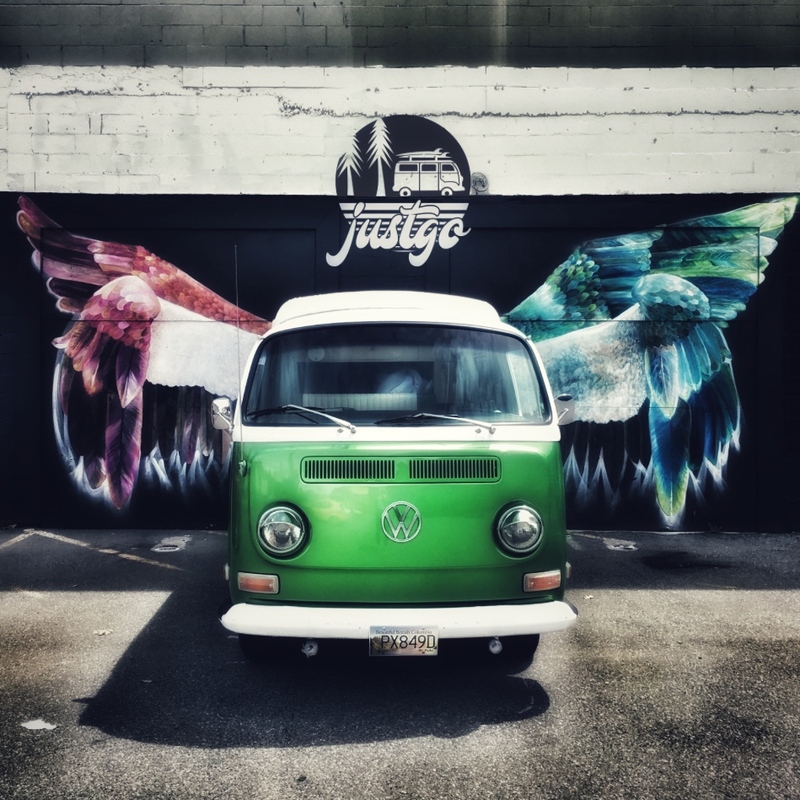 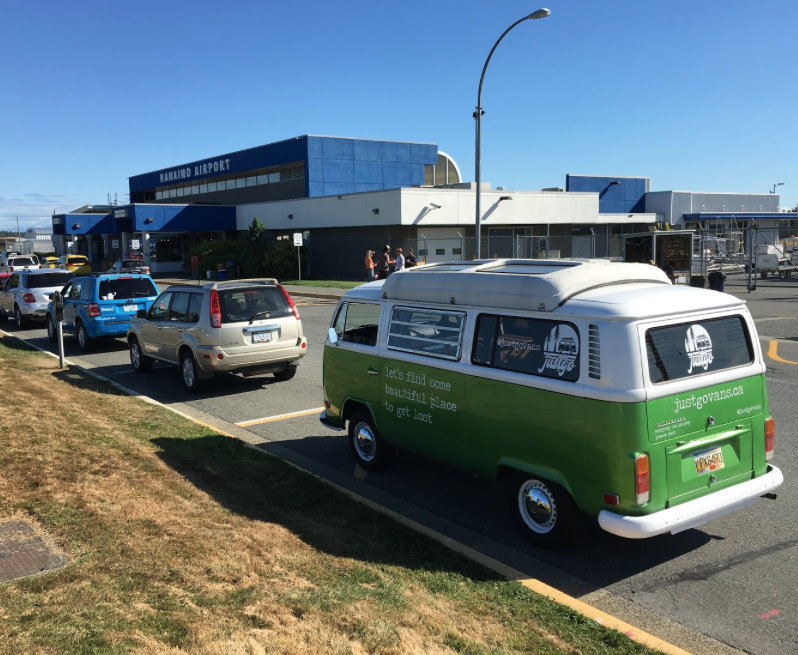 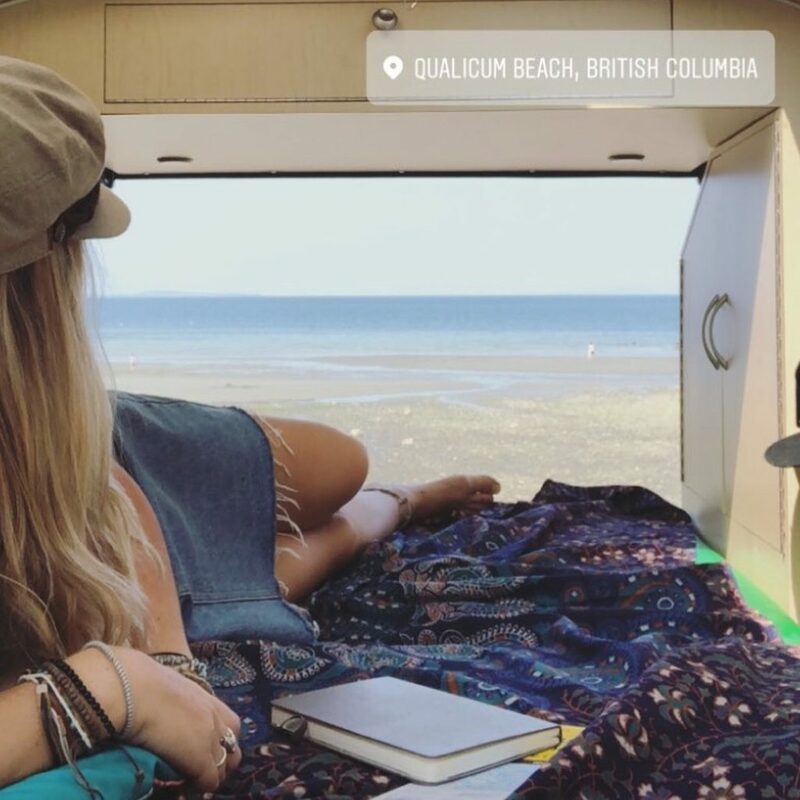 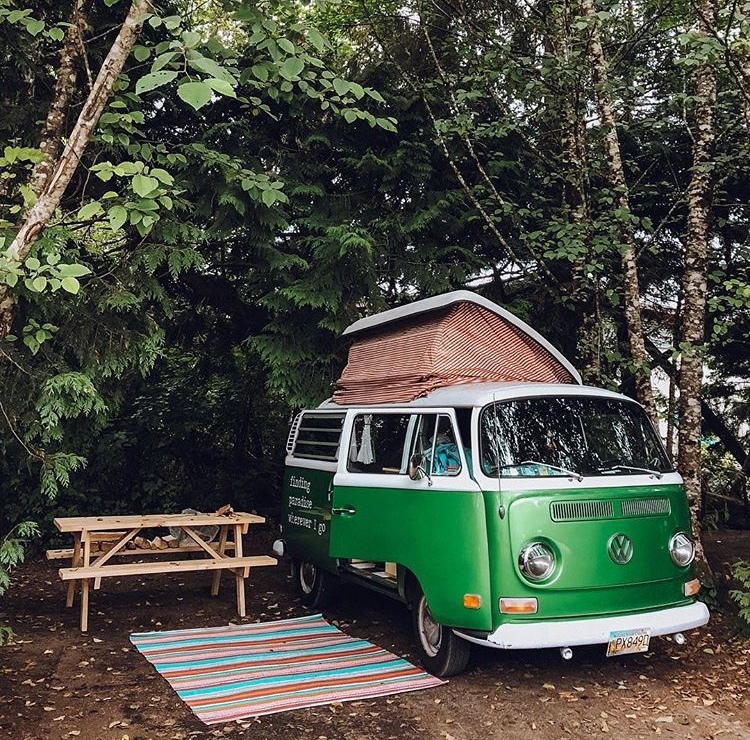 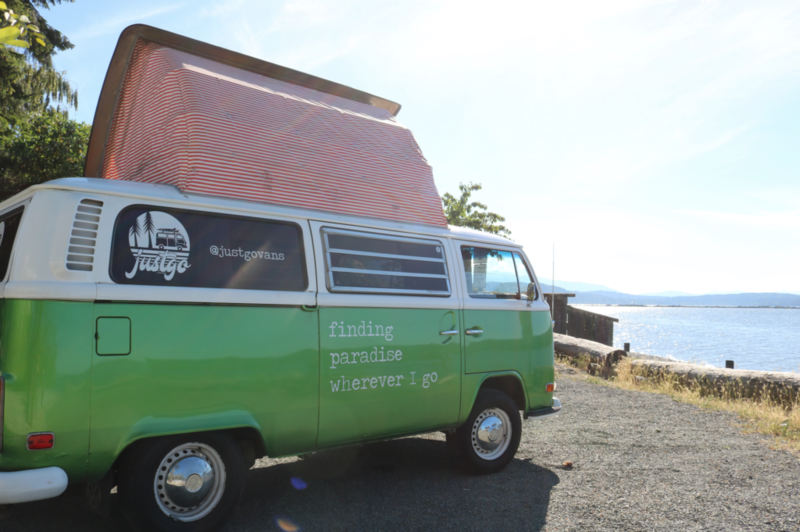 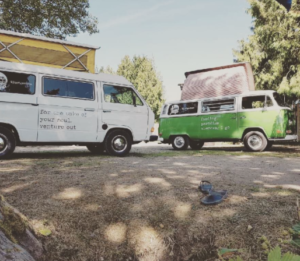 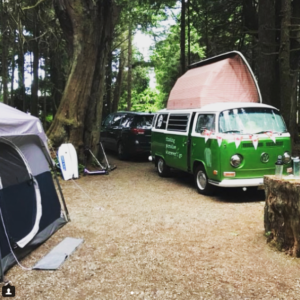 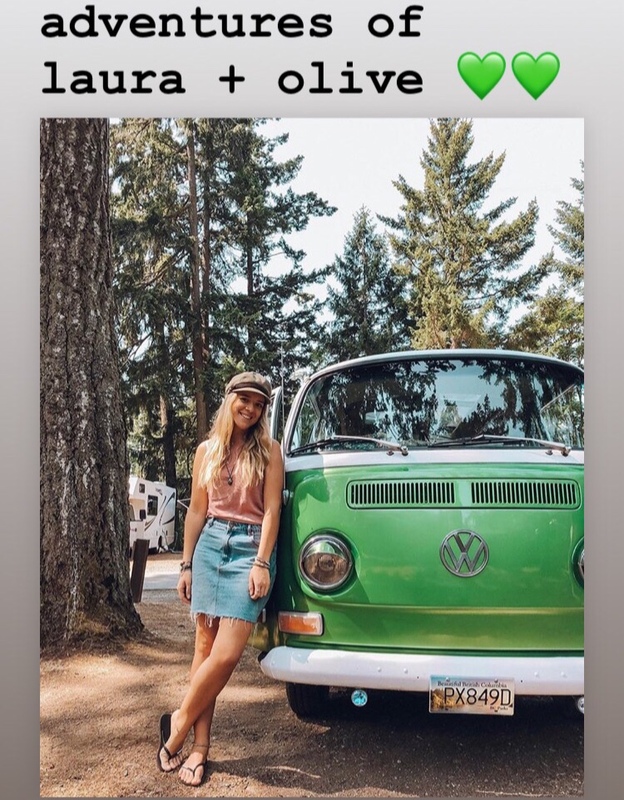 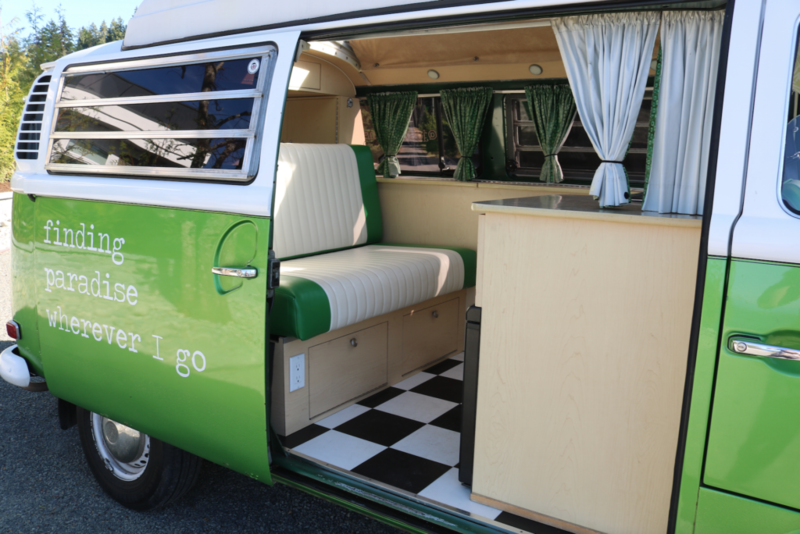 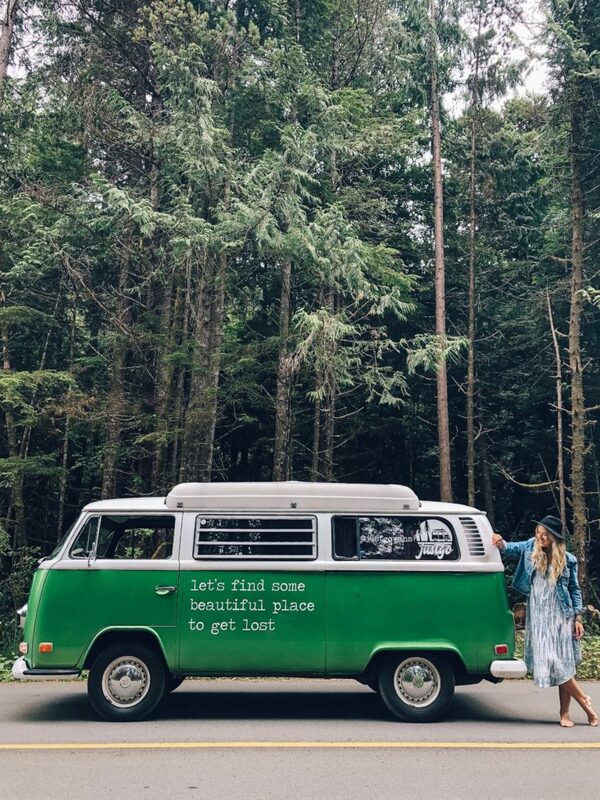 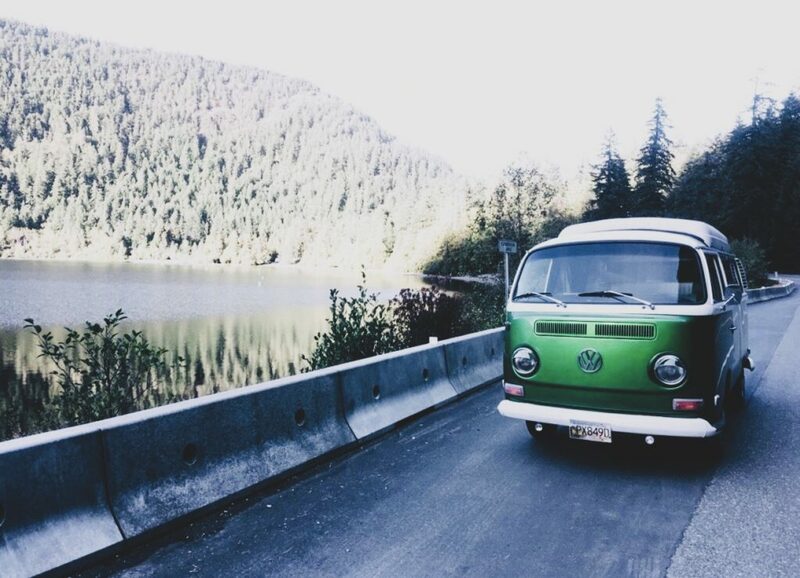 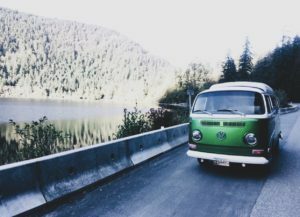 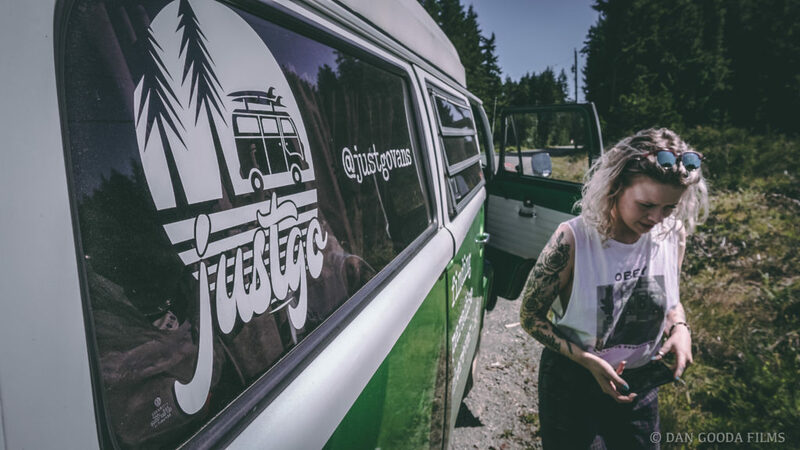 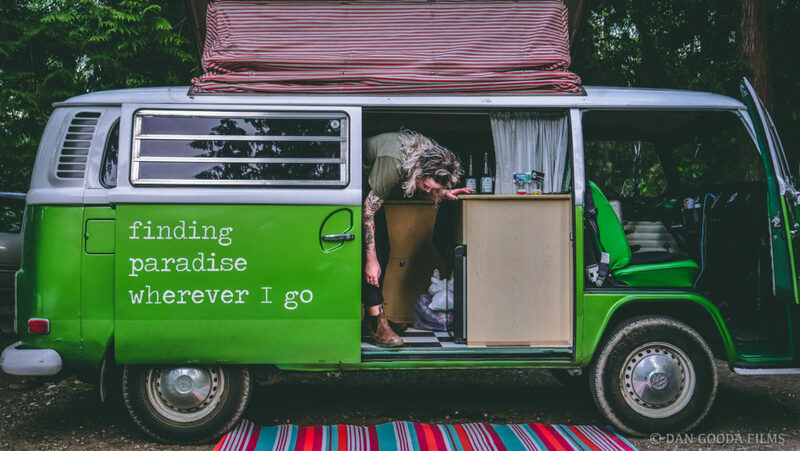 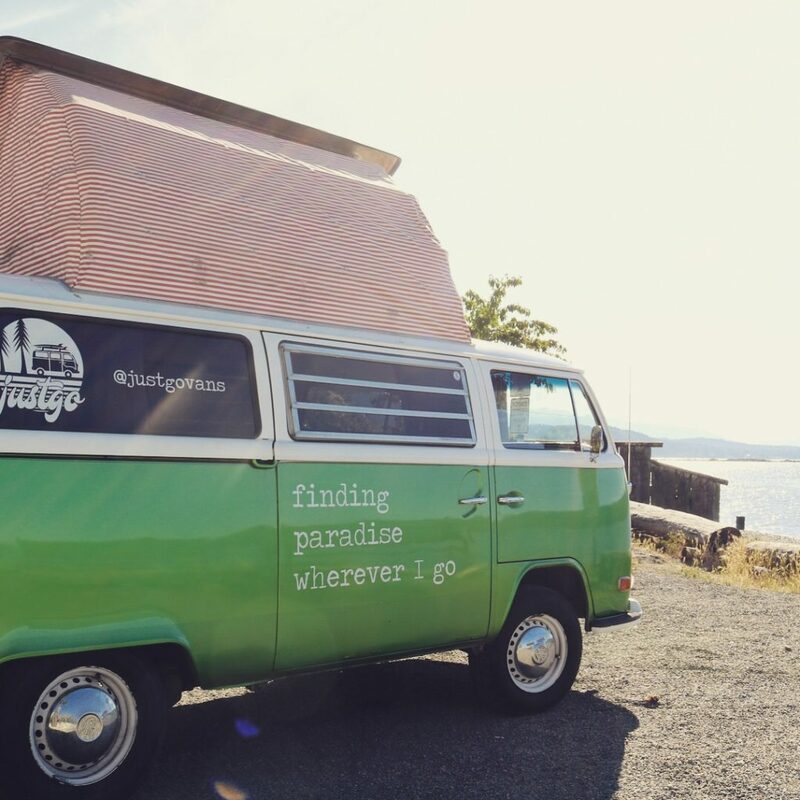 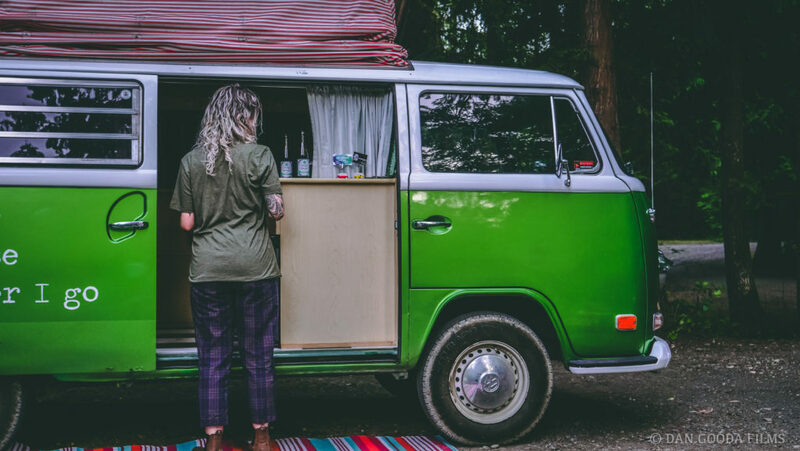 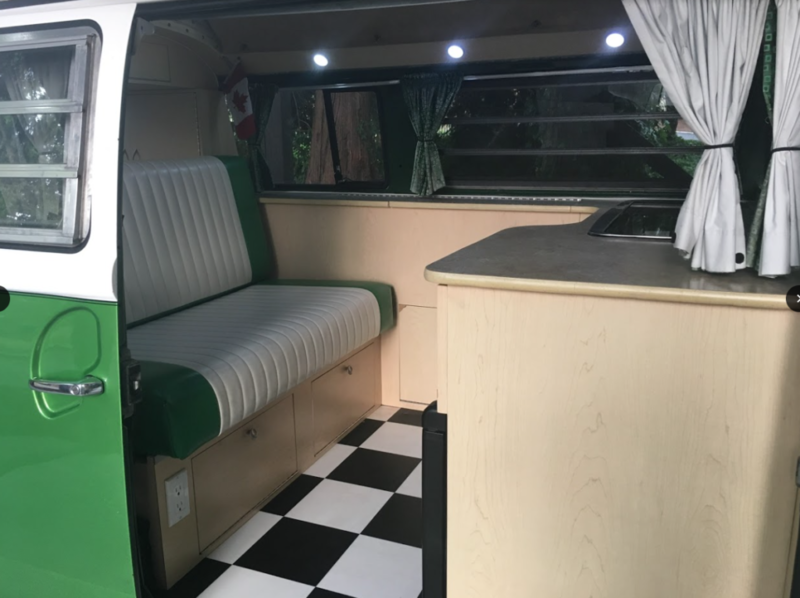 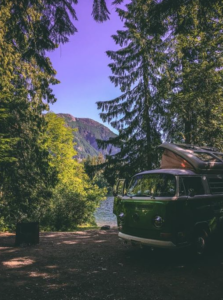 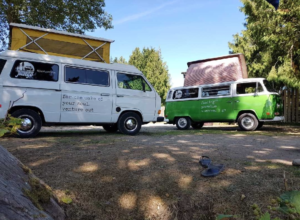 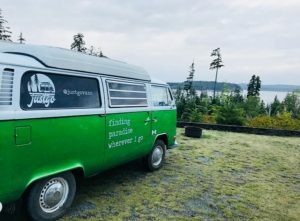 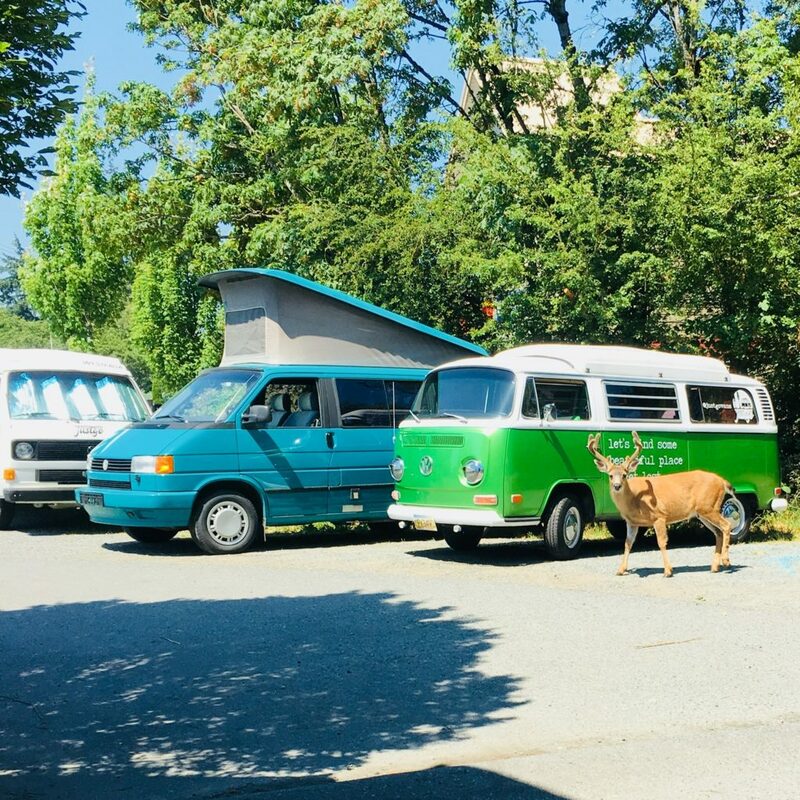 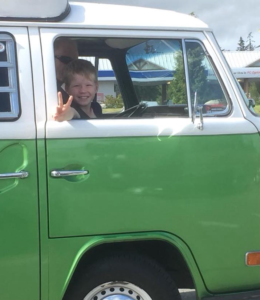 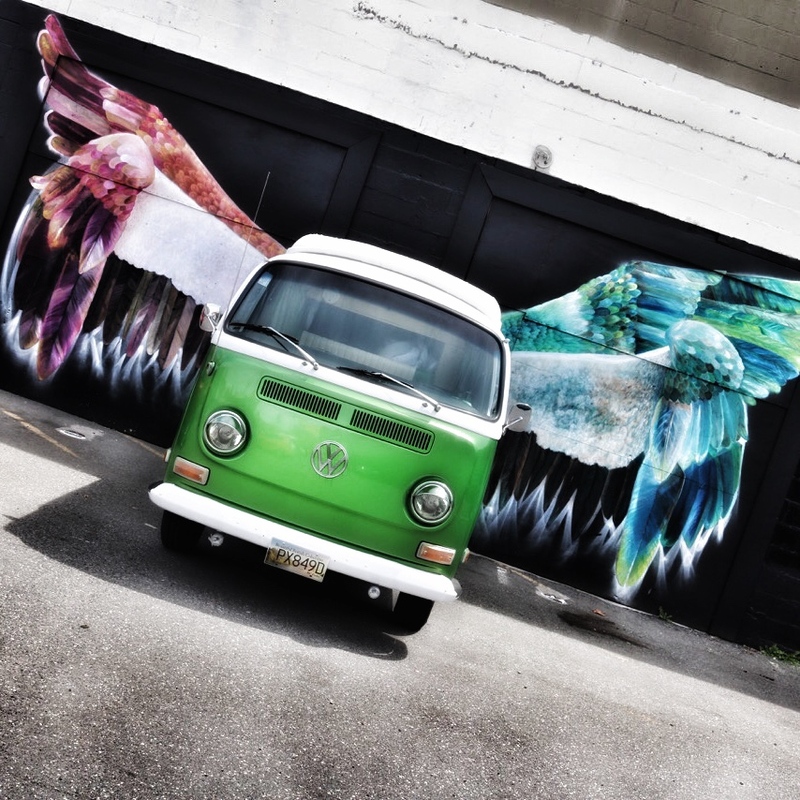 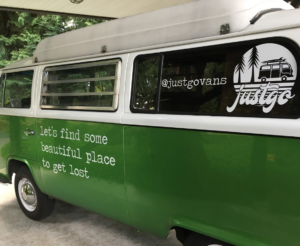 This restored + revamped gorgeous 1972 manual shift Volkswagen Dormobile Pop-Top Camper Van offers you the opportunity to cruise the Island in true vintage Westfalia style, surrounded in luxury. 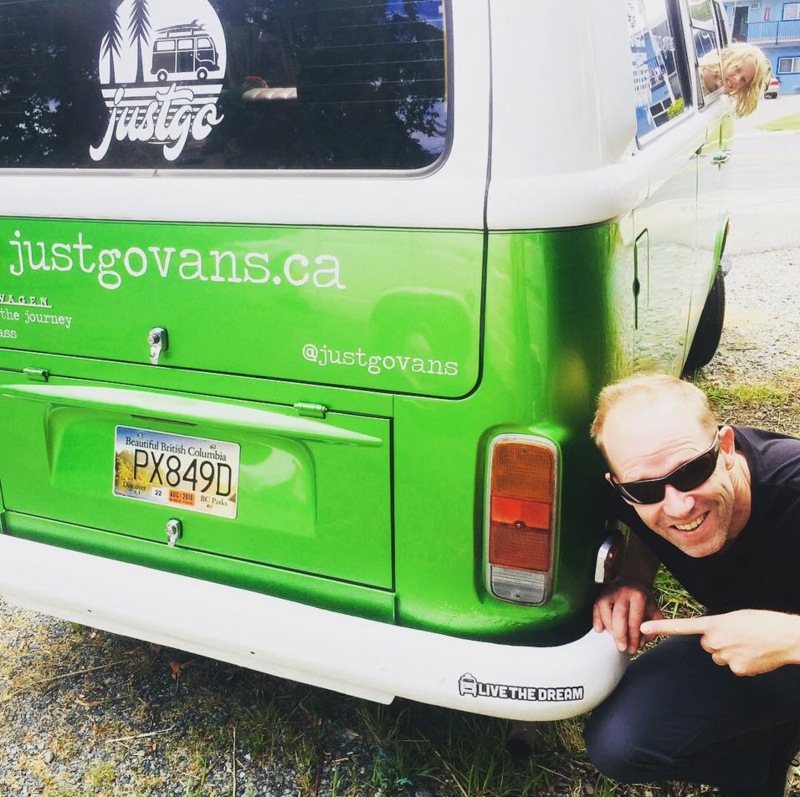 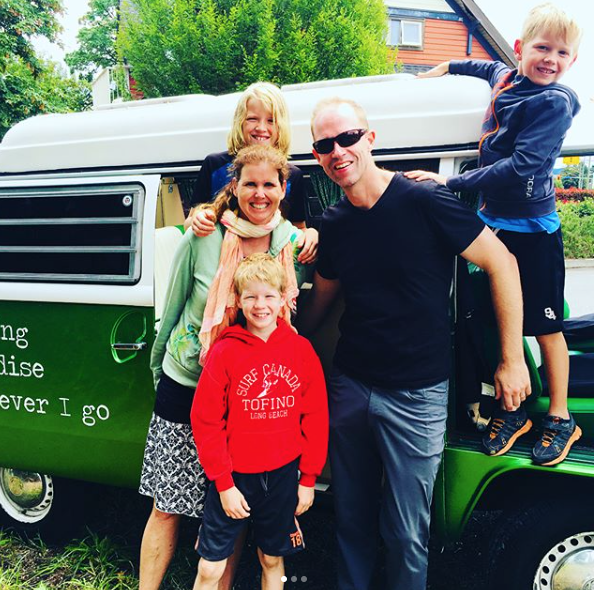 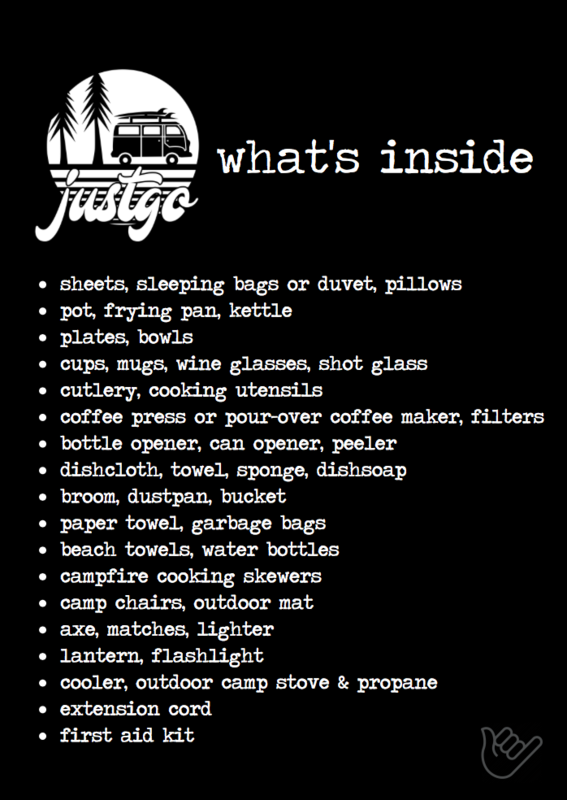 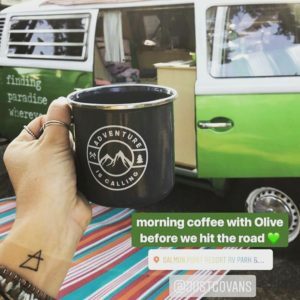 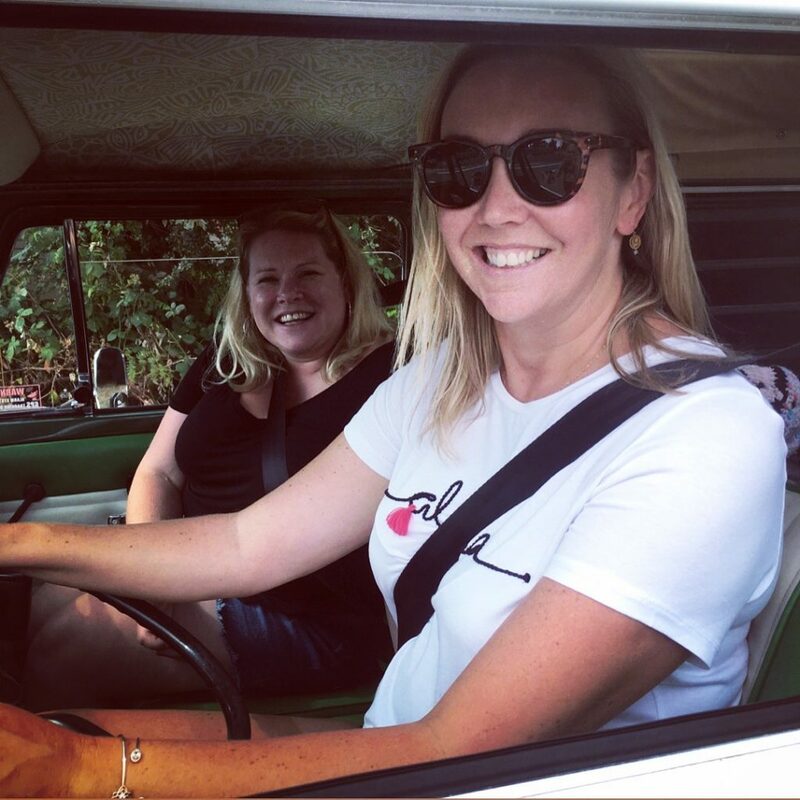 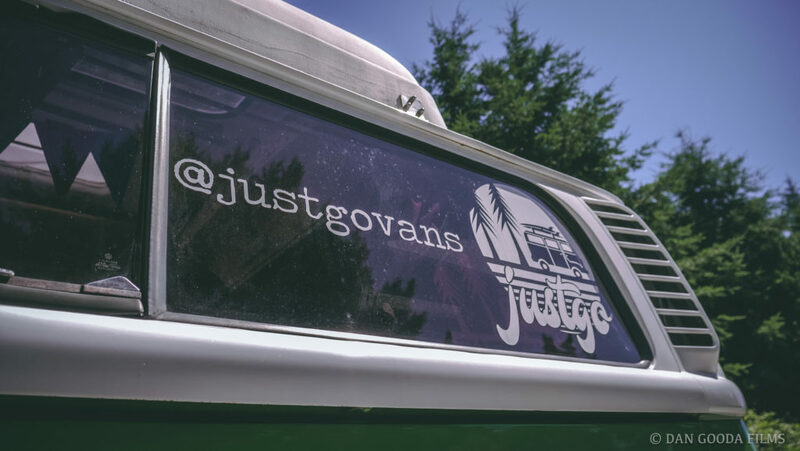 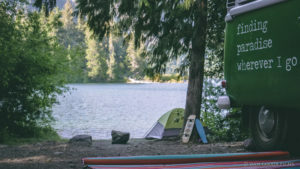 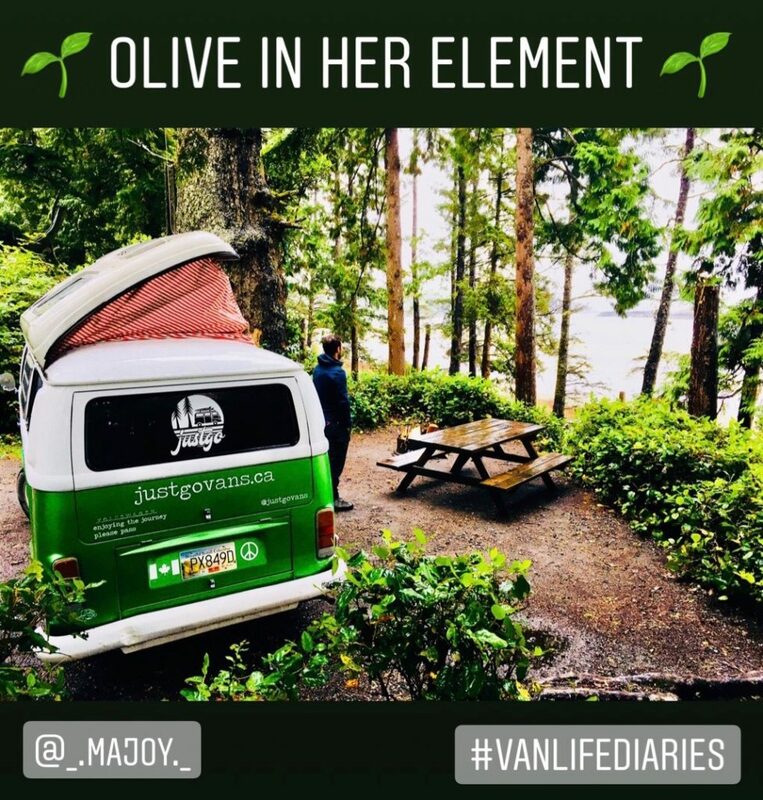 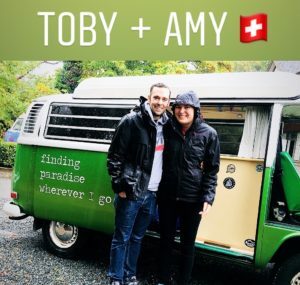 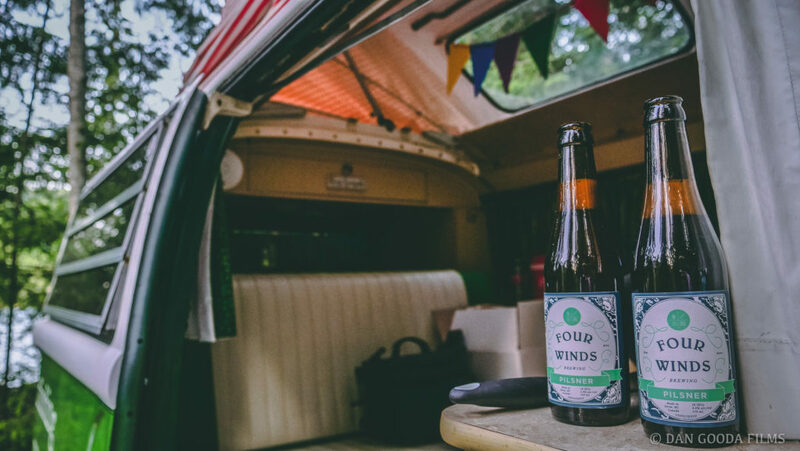 Everything you need is in the campervan to drive, experience, relax, cook, eat & sleep. 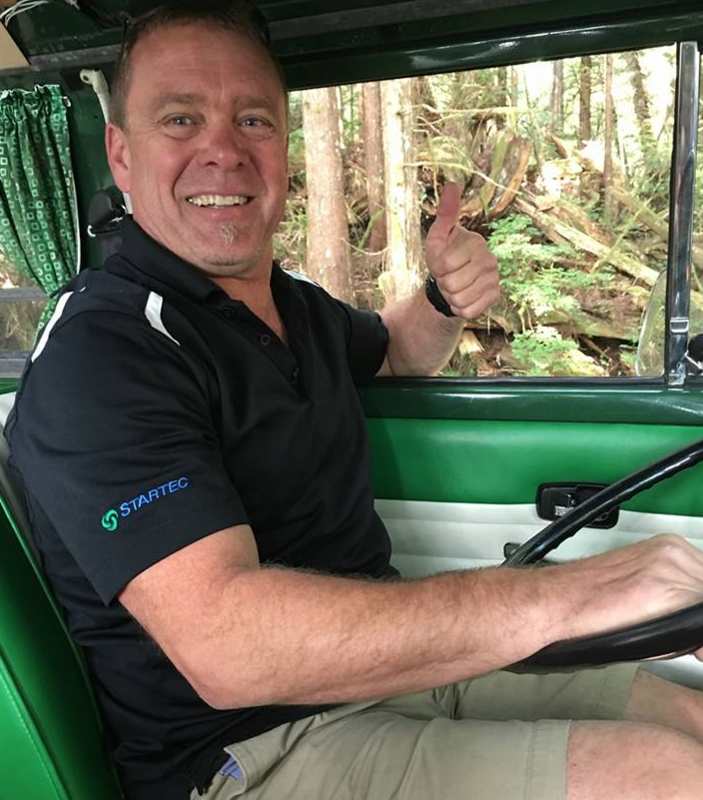 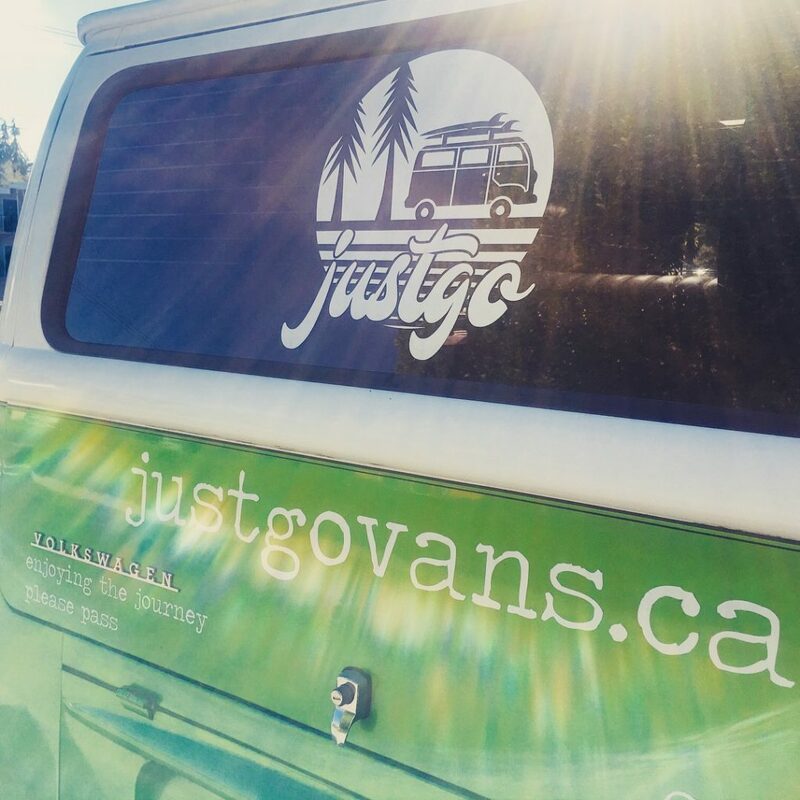 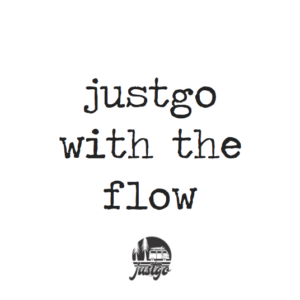 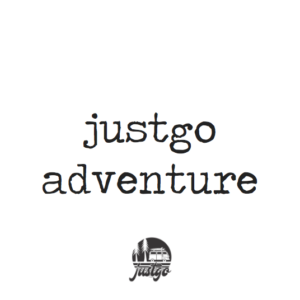 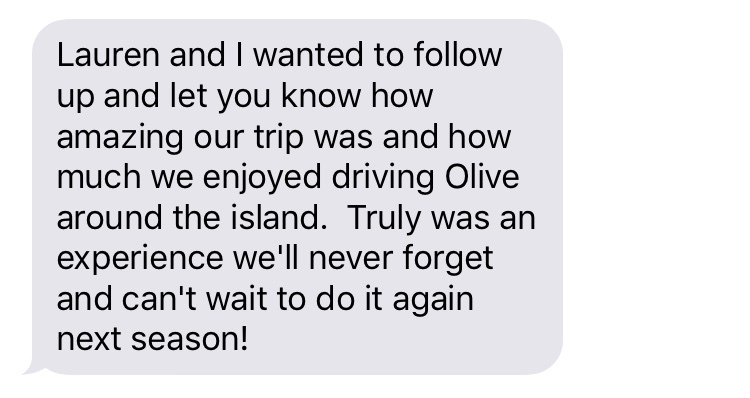 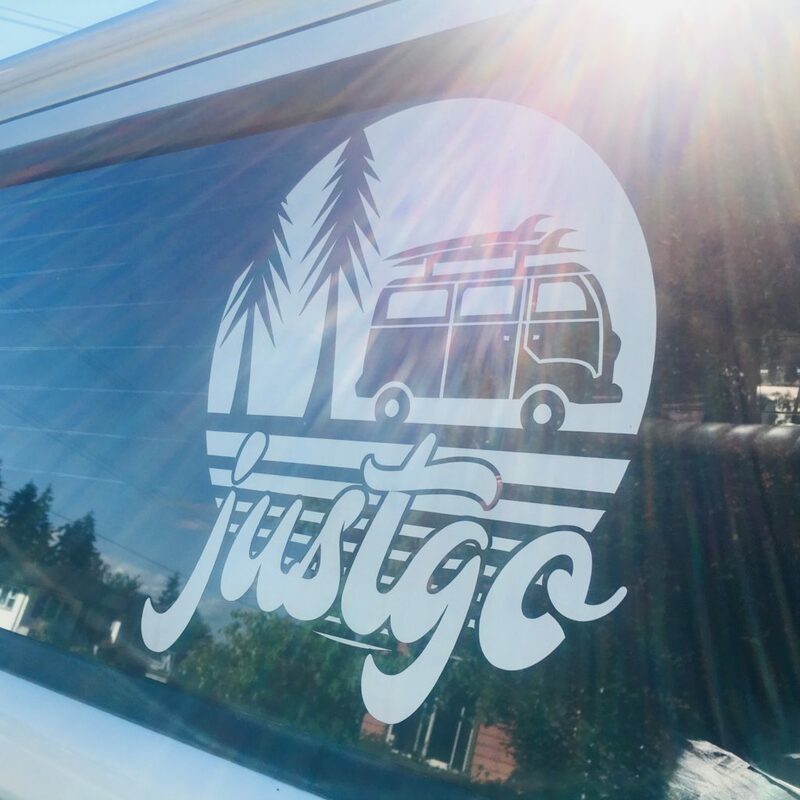 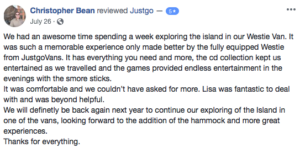 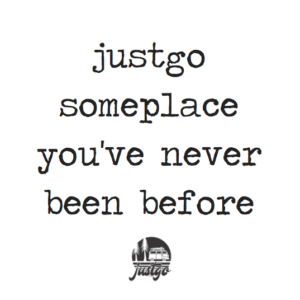 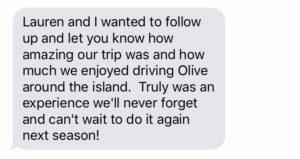 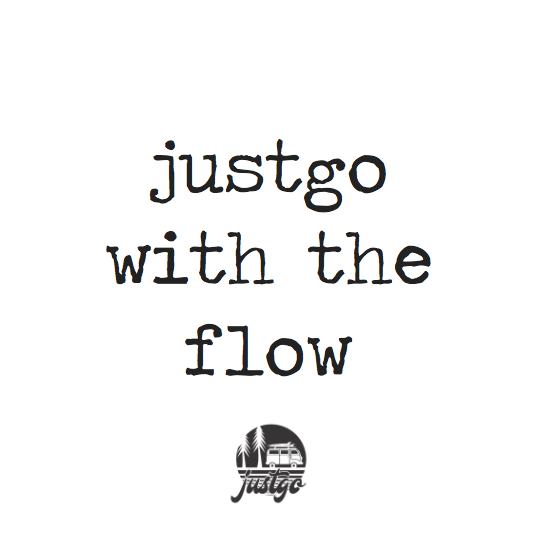 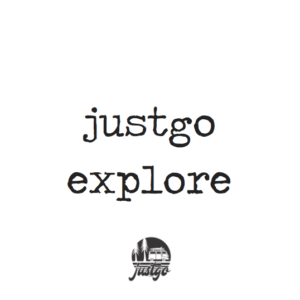 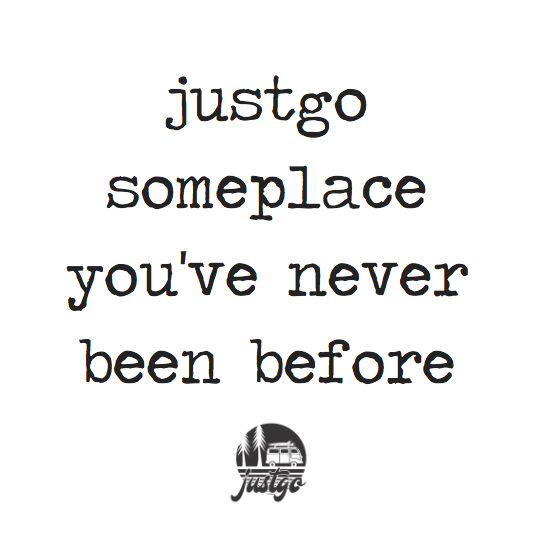 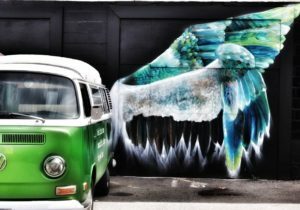  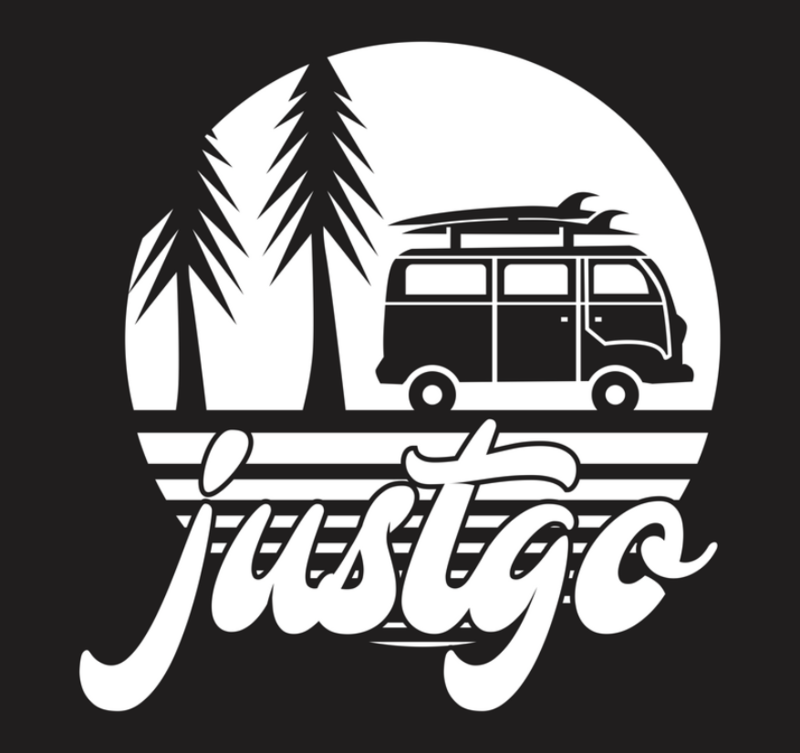 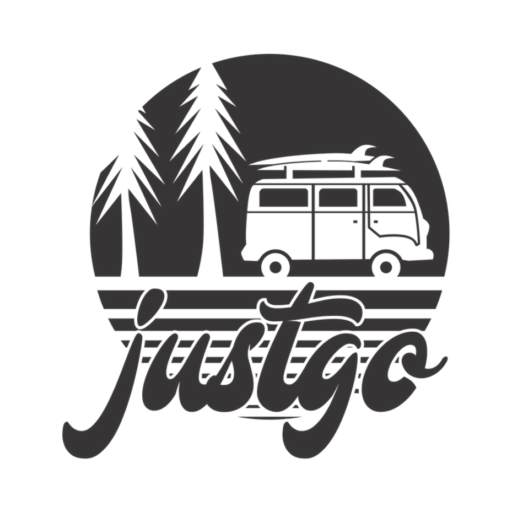 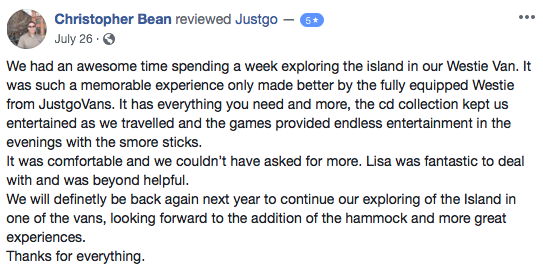 The gas tank is full - all you have to do is grab your fave food & drinks & “just...go”.